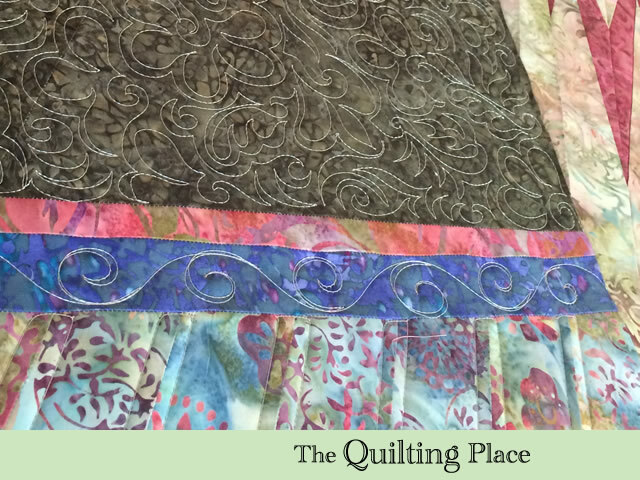 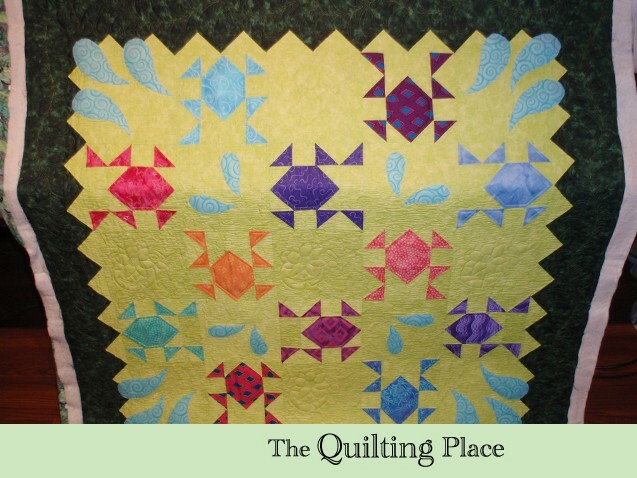 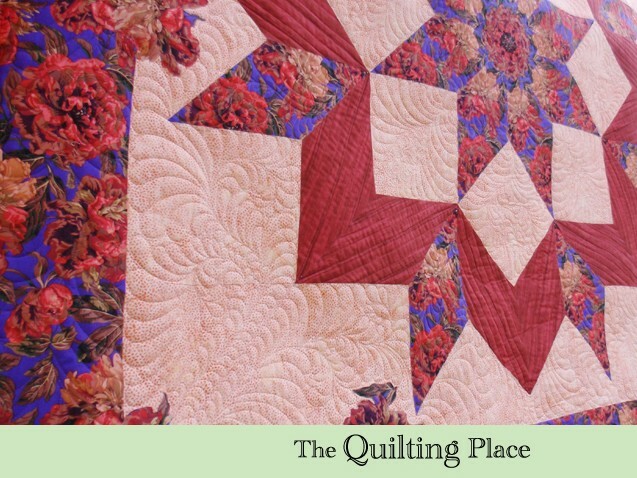 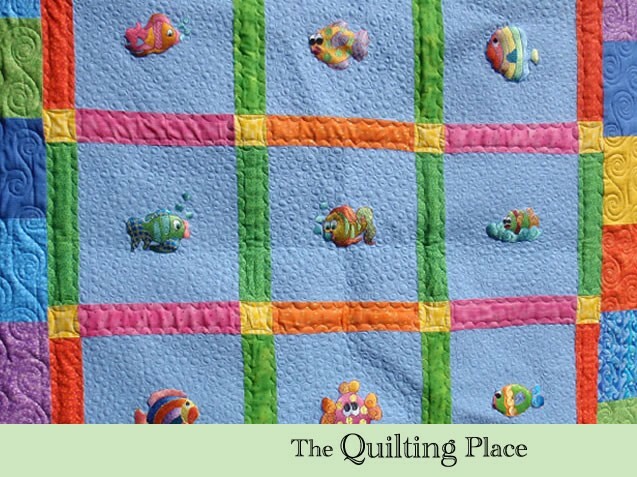 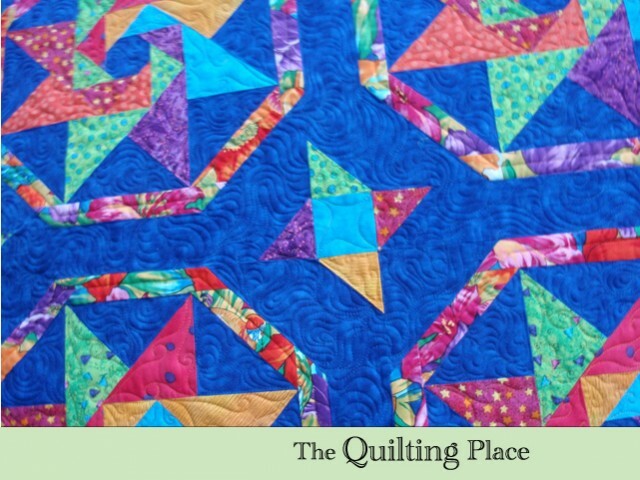 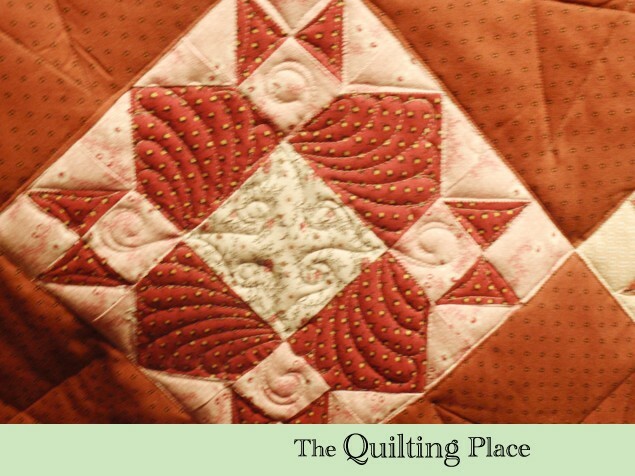 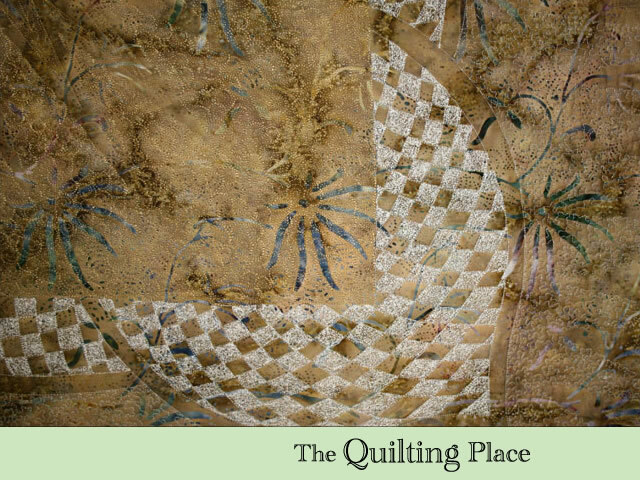 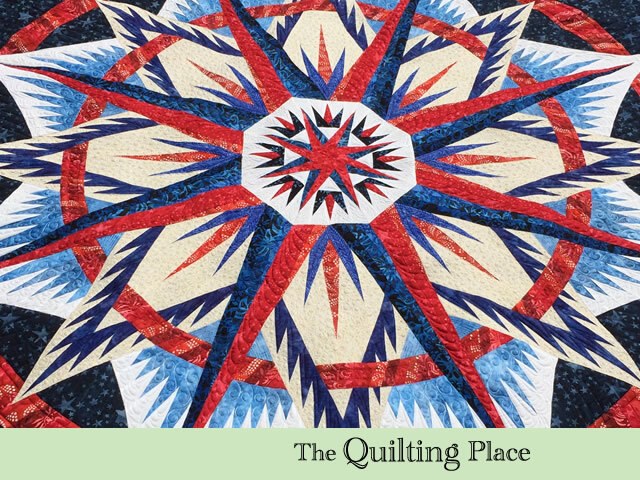 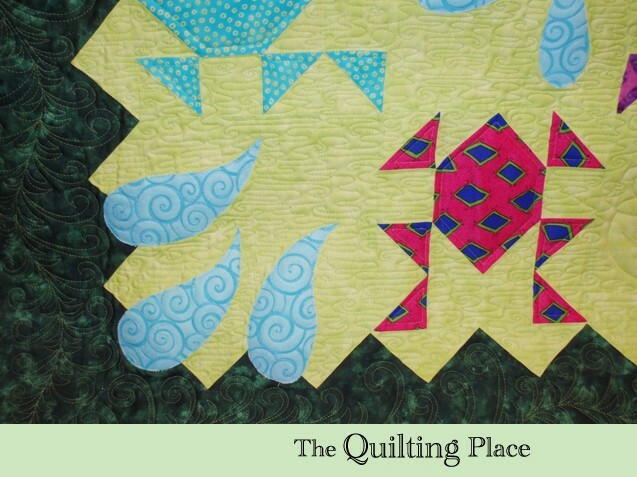 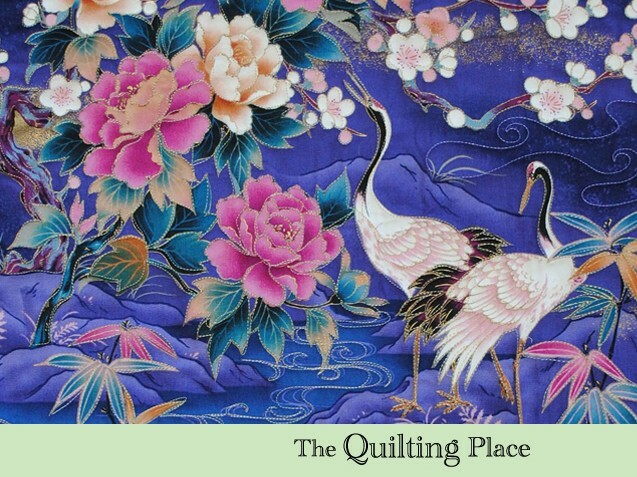 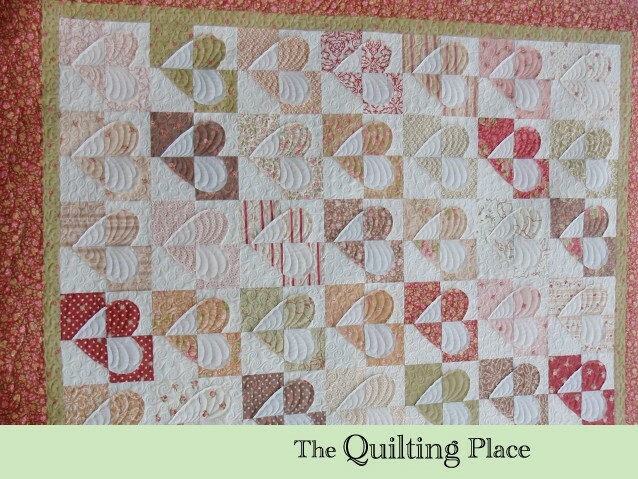 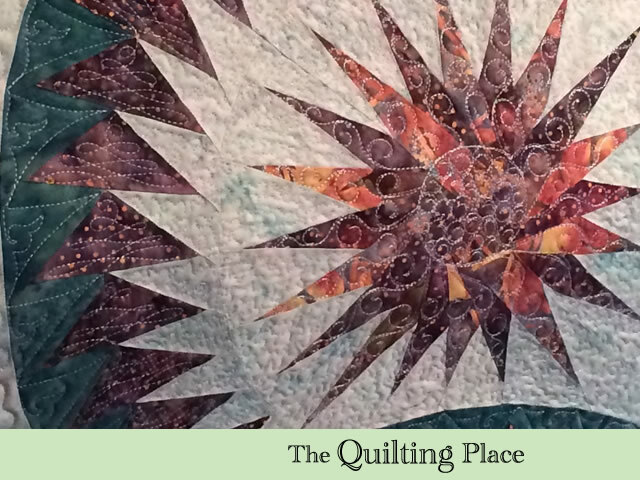 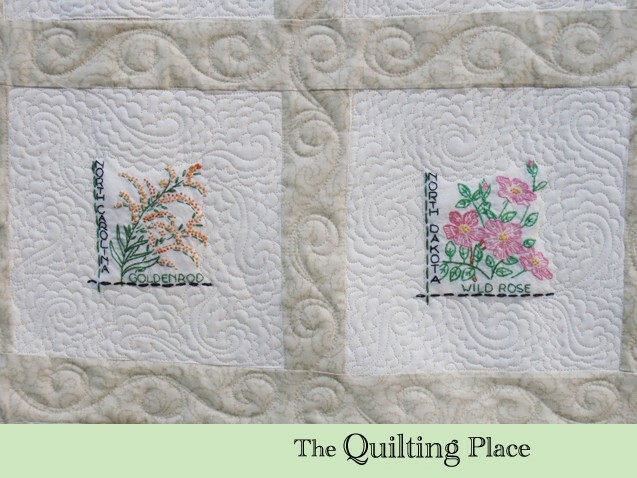 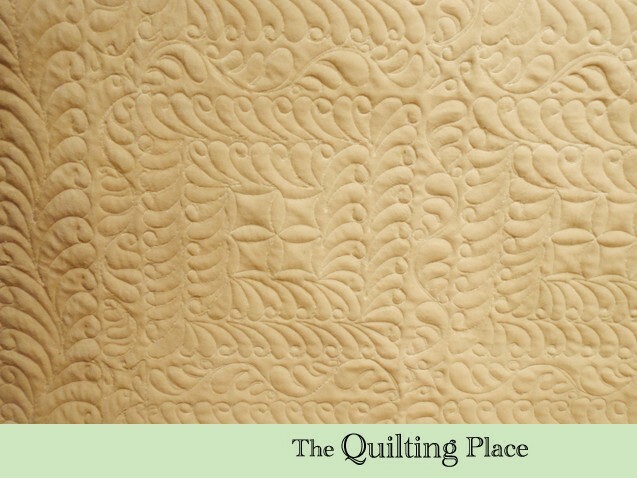 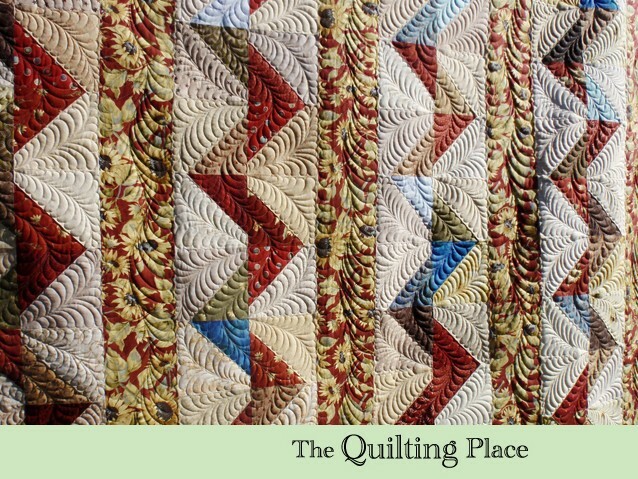 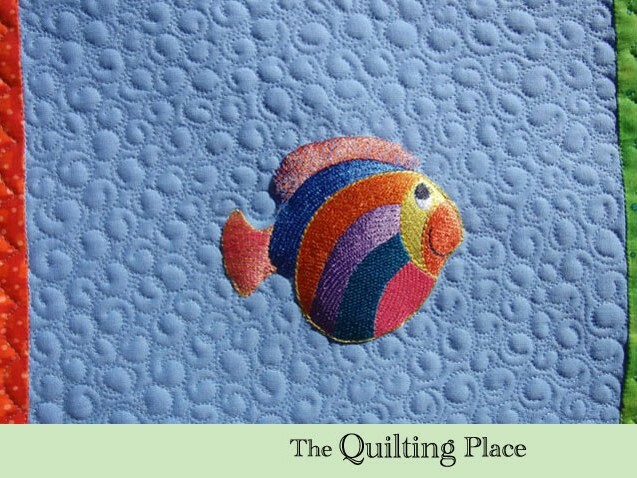 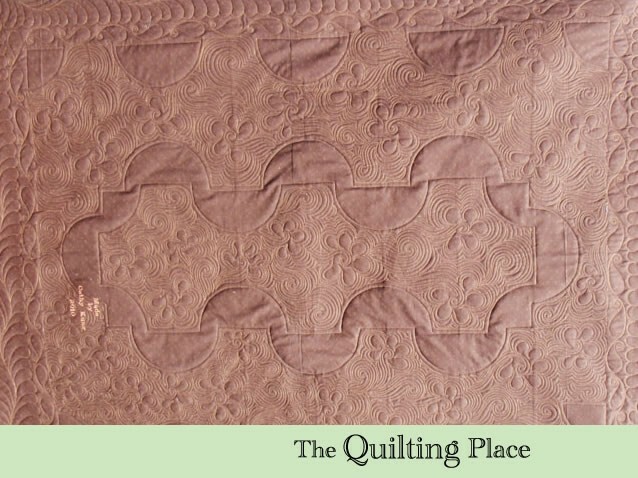 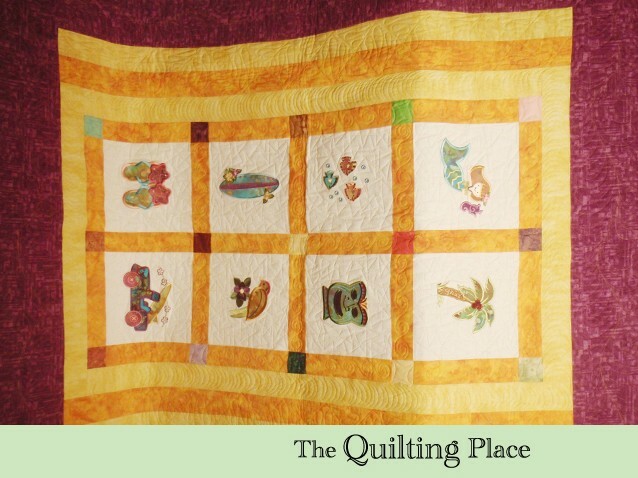 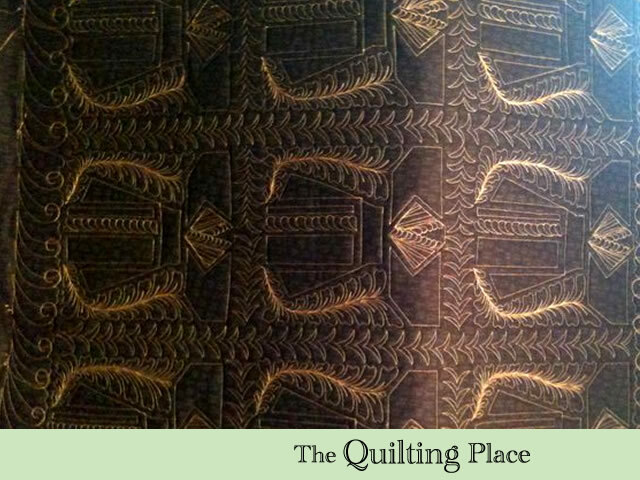 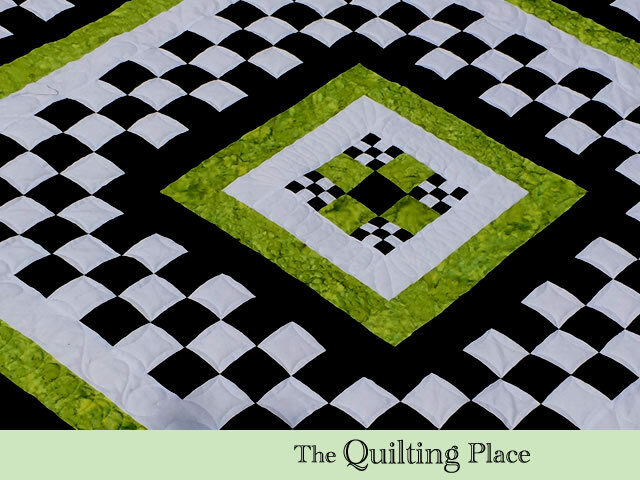 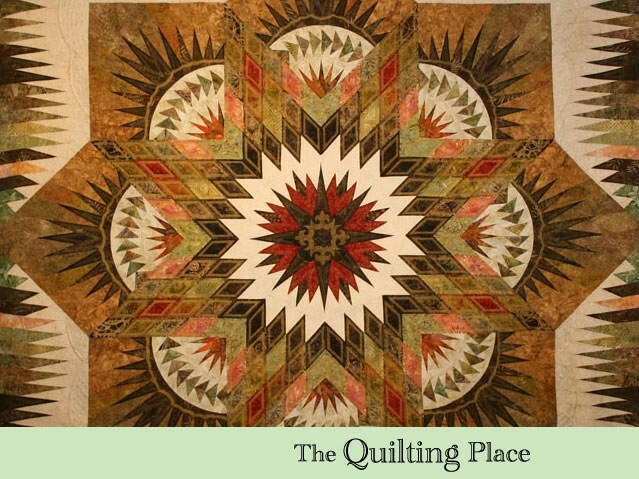 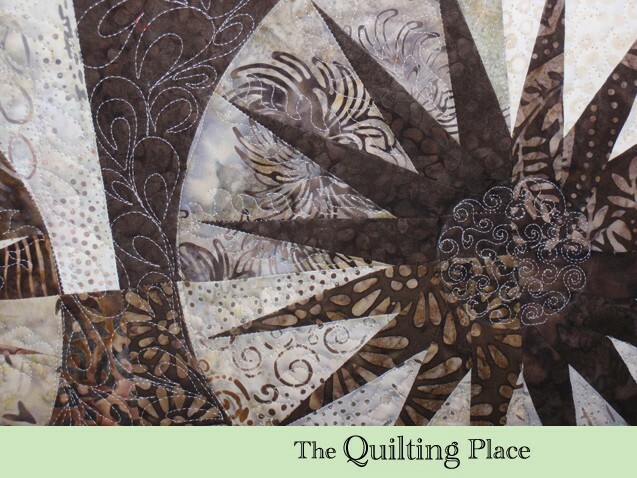 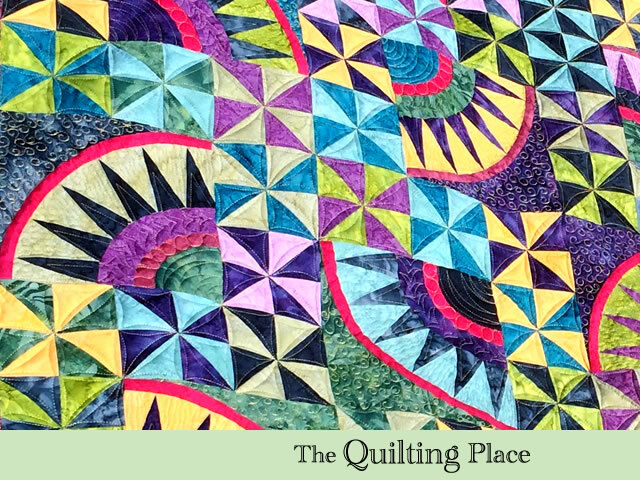 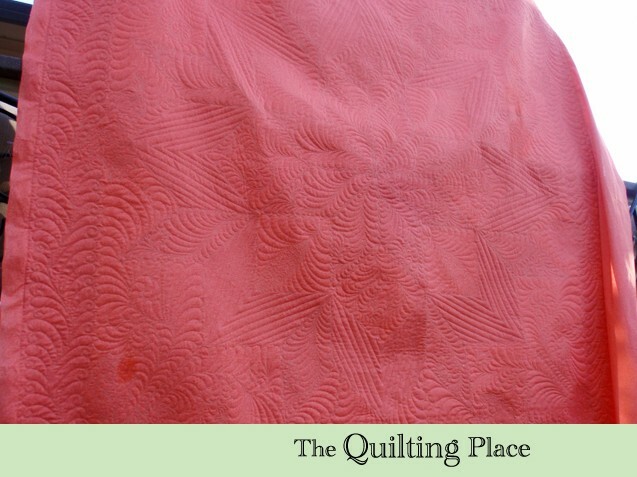 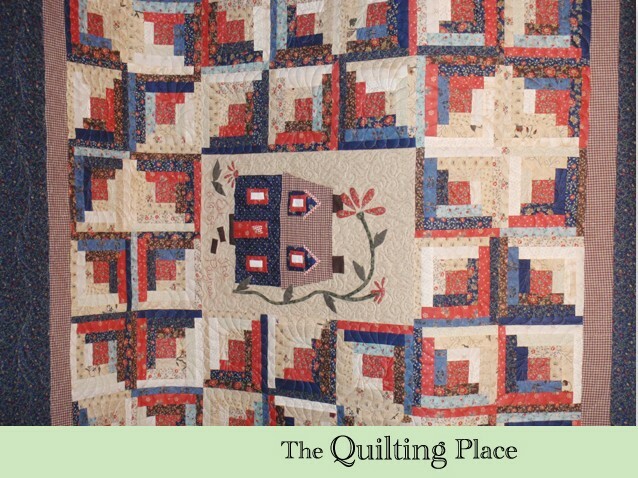 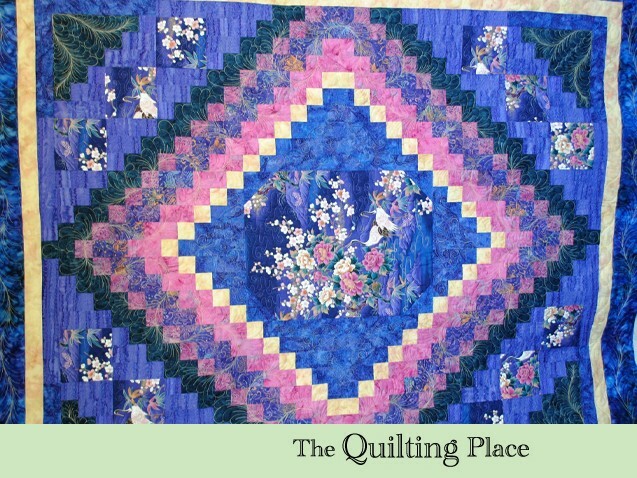 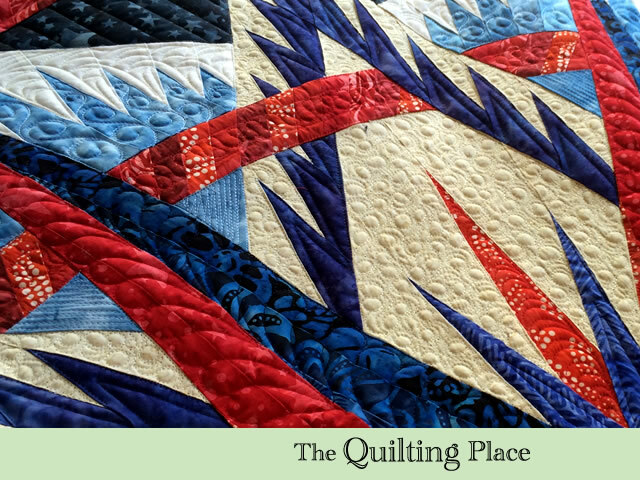 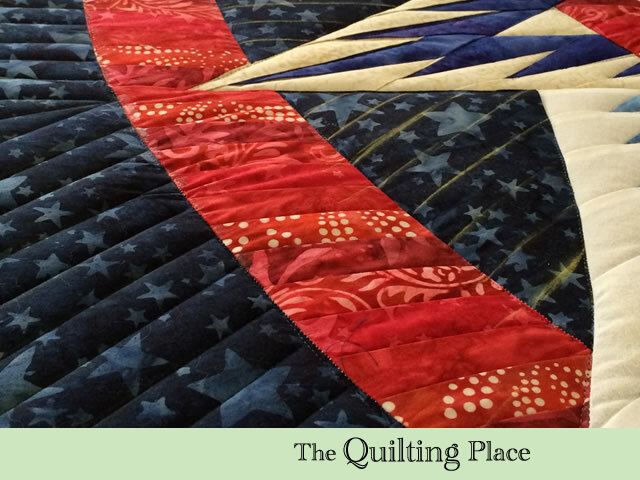 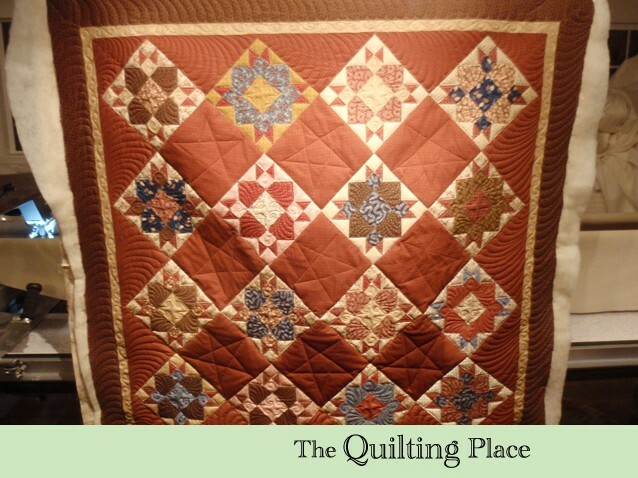 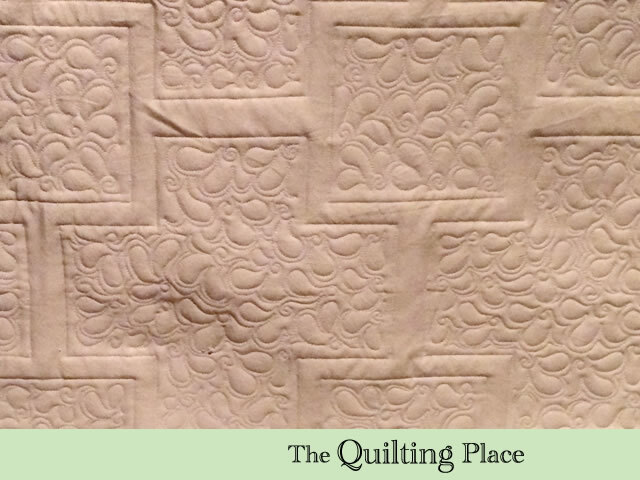 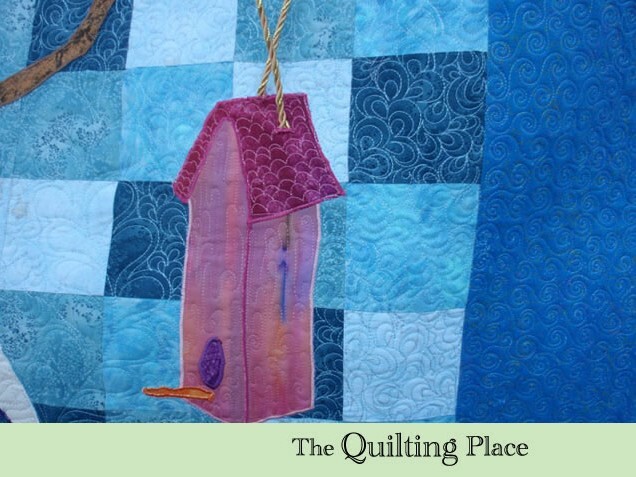 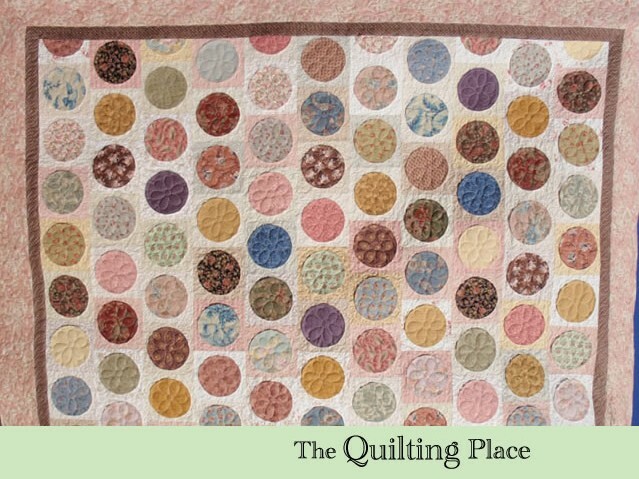 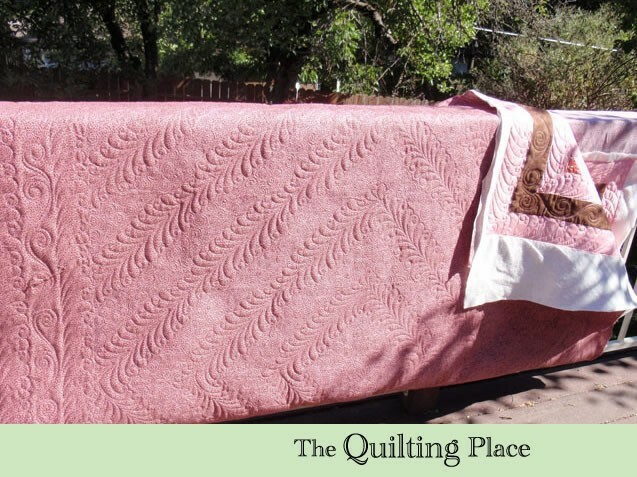 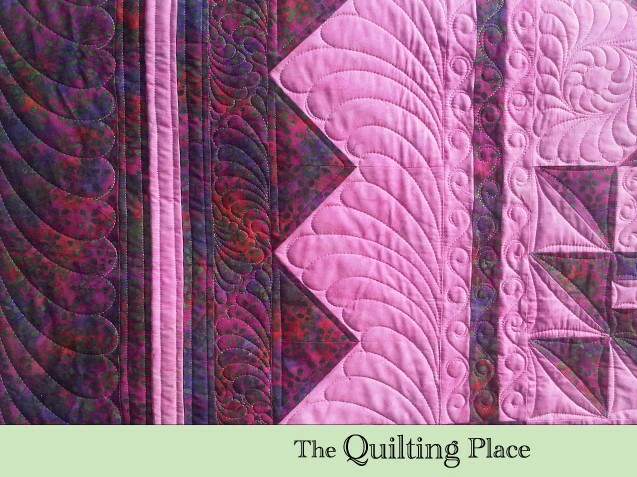 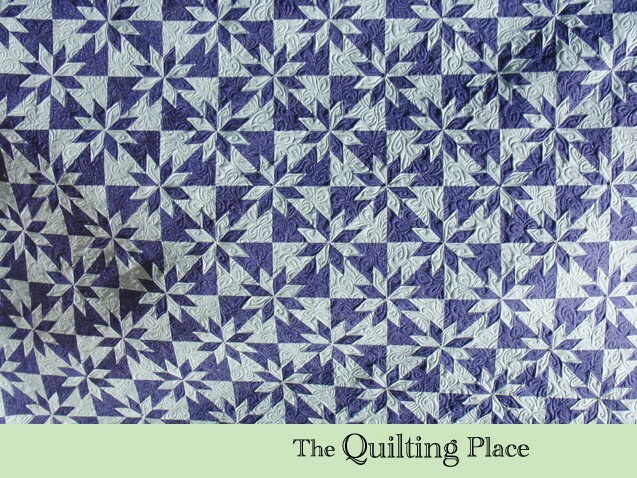 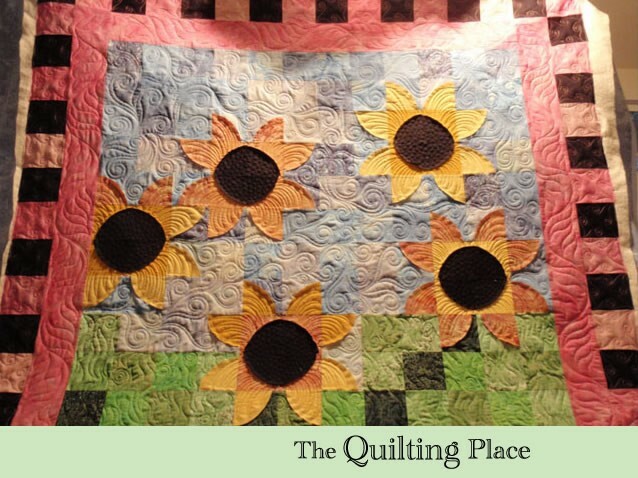 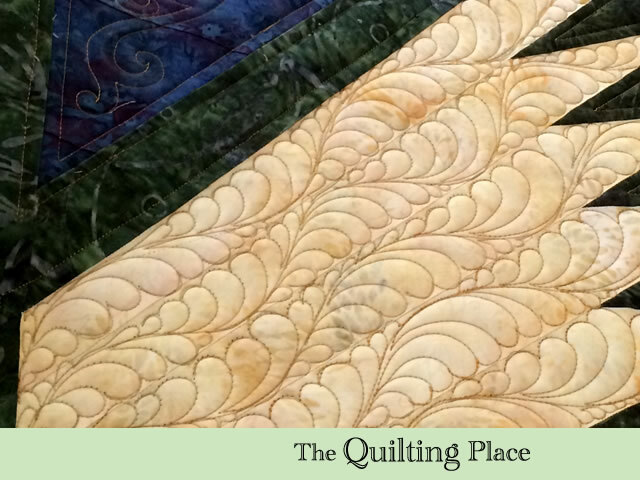 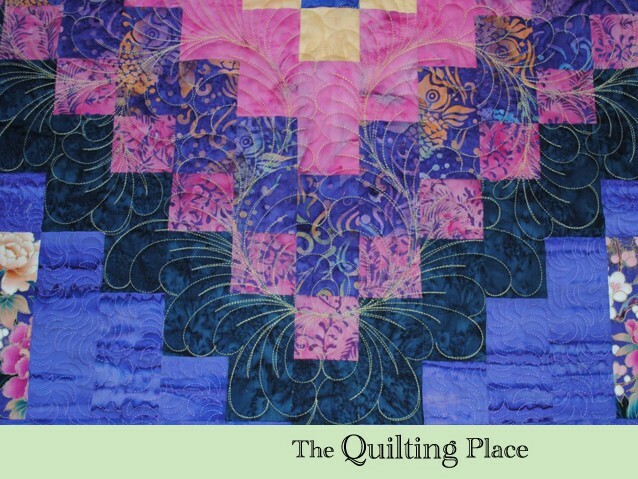 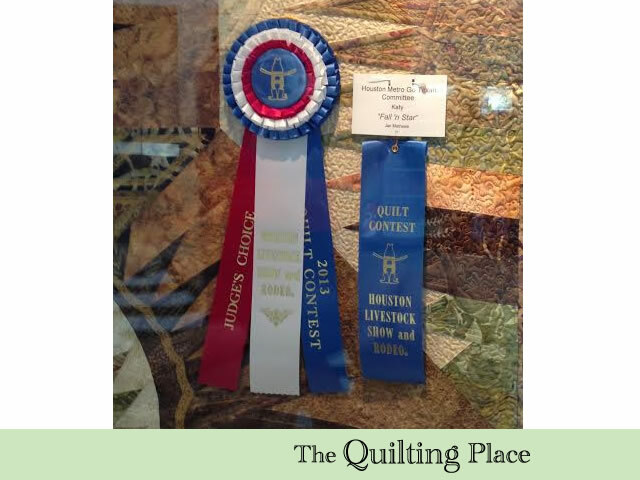 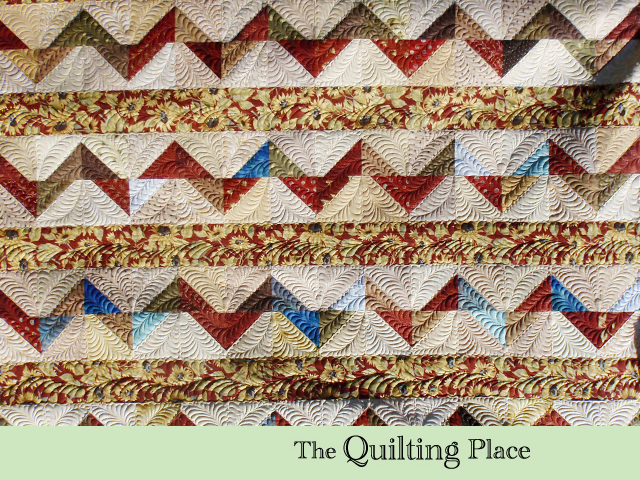 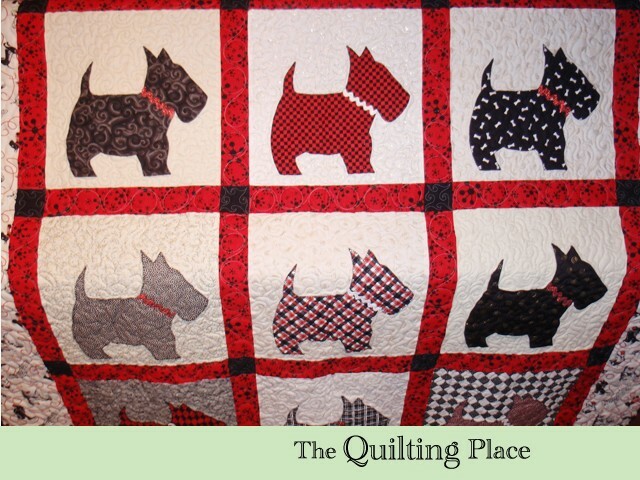 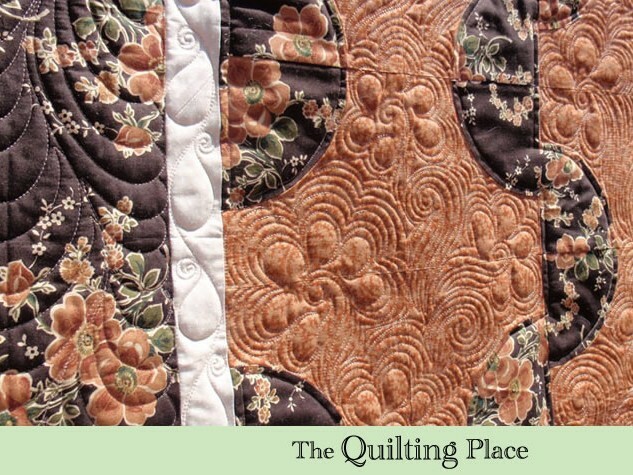 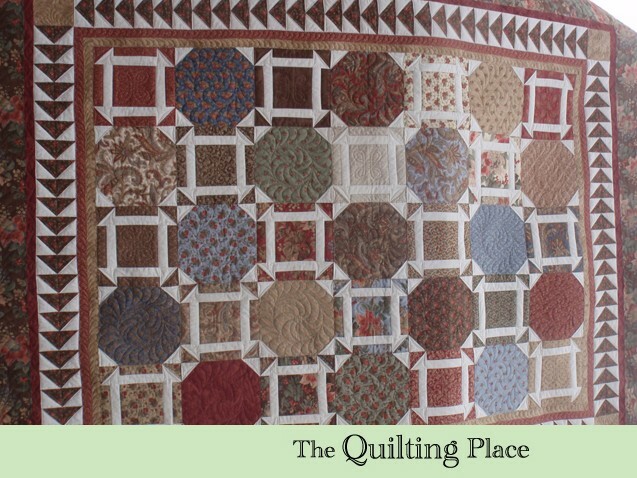 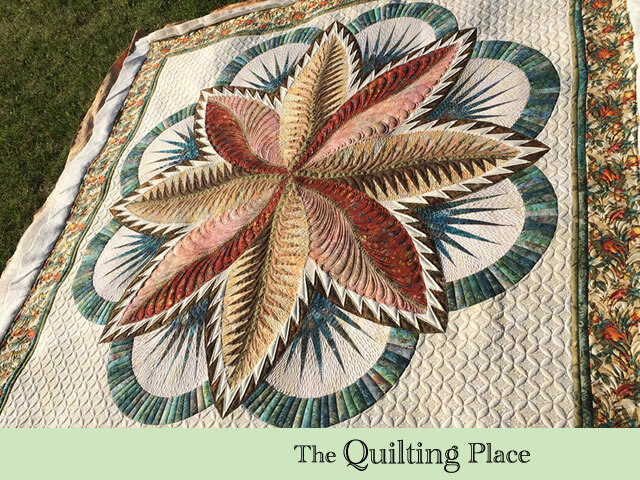 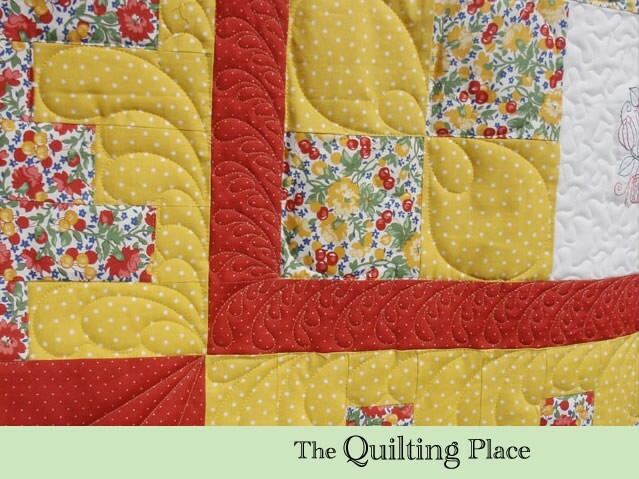 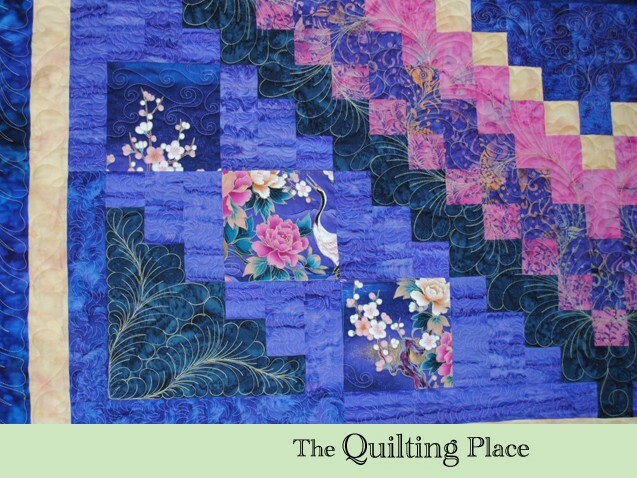 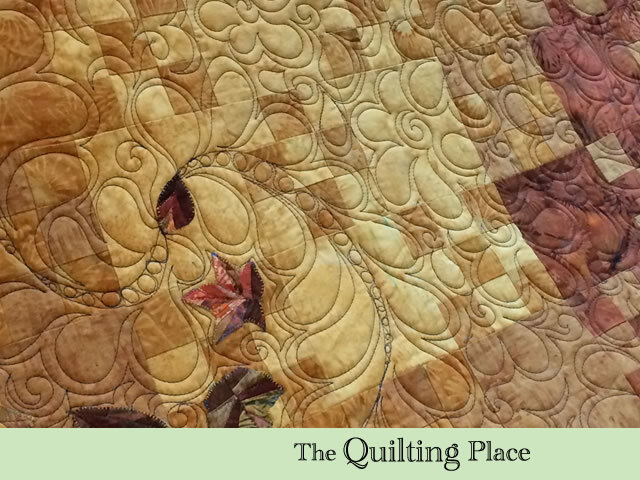 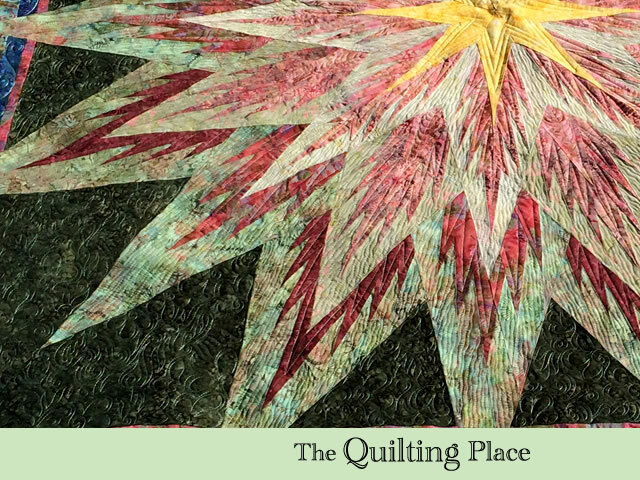 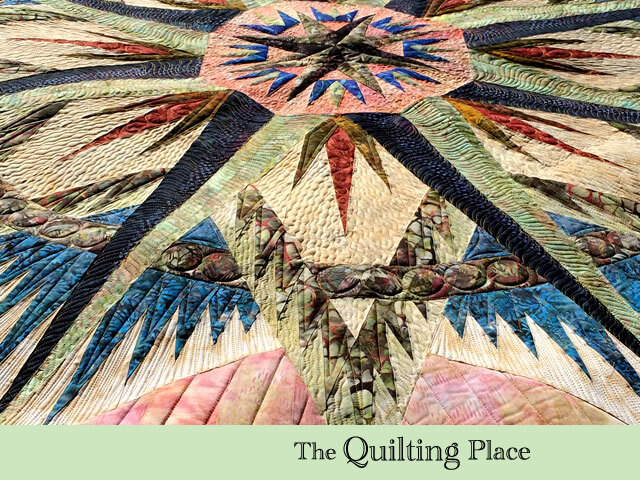 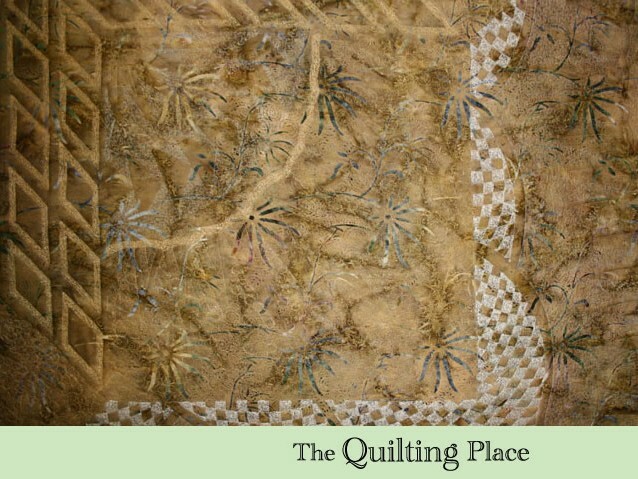 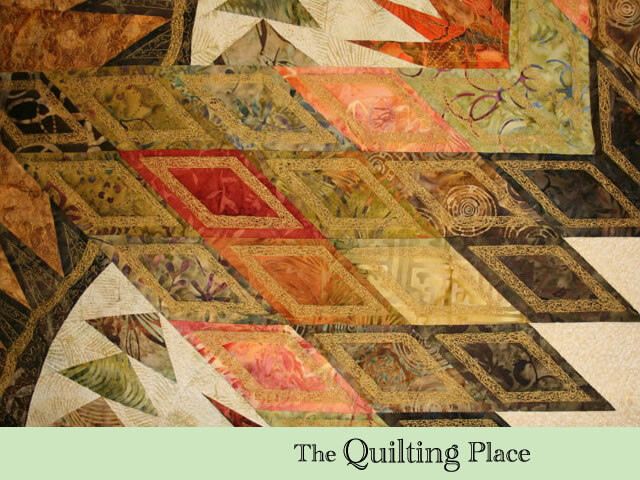 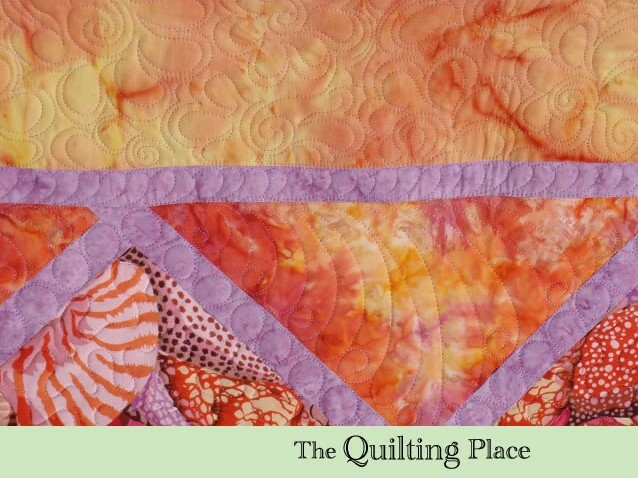 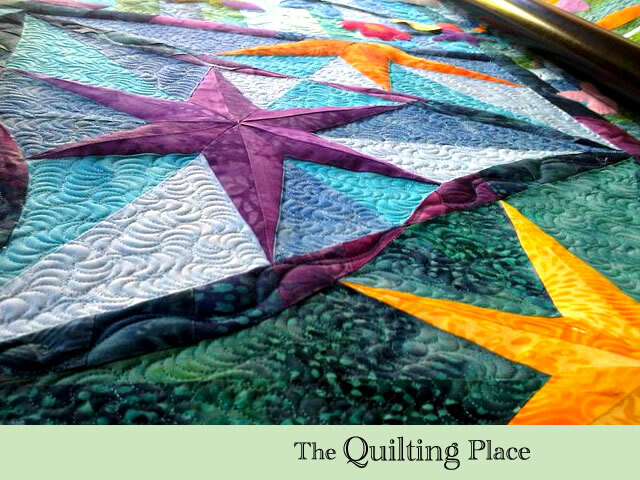 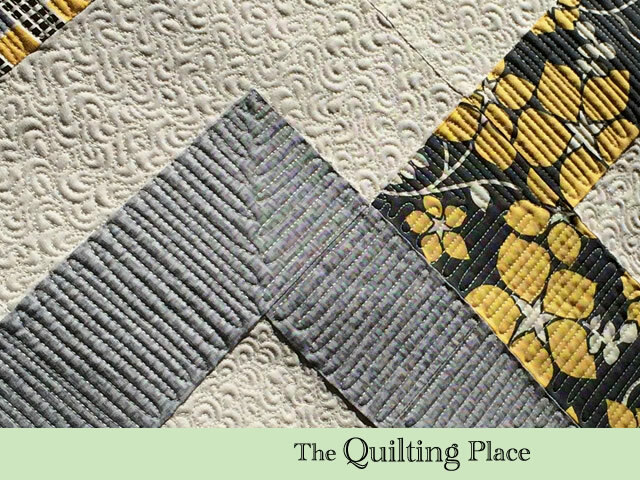 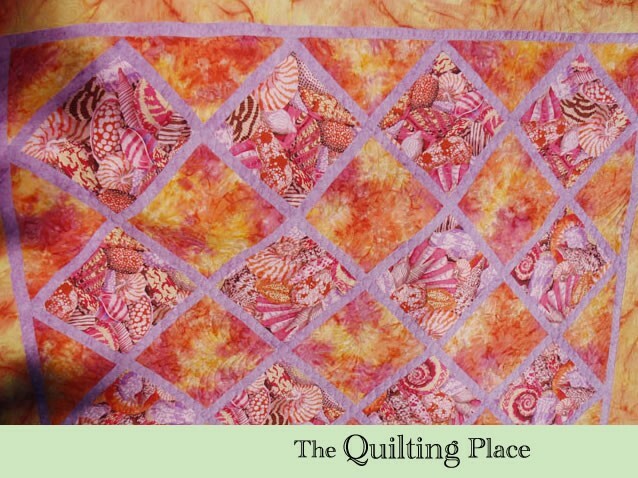 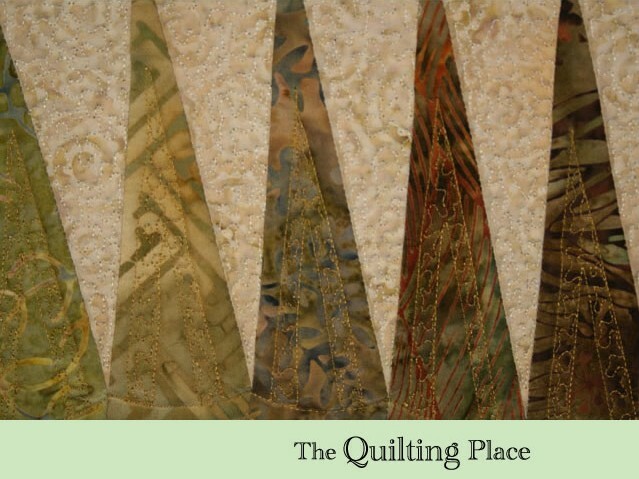 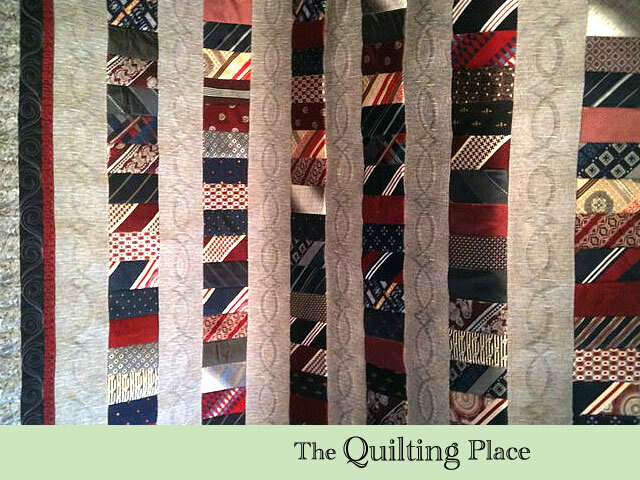 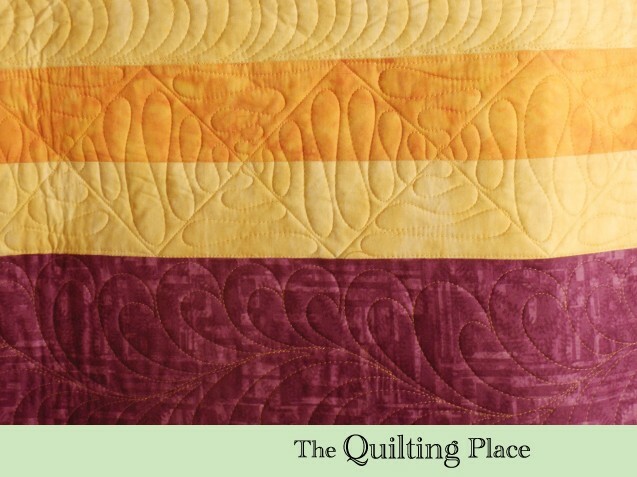 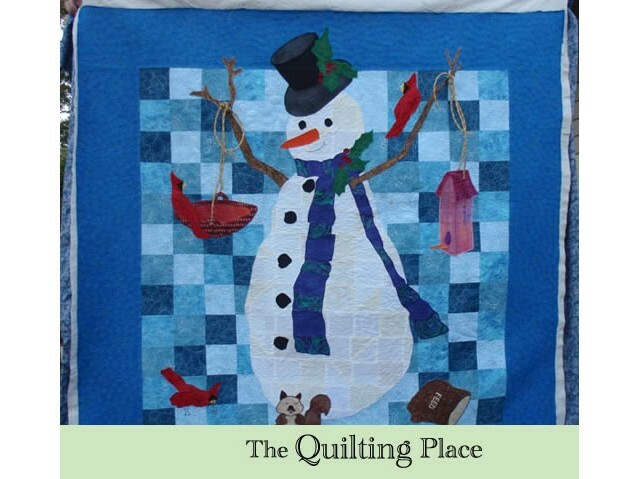 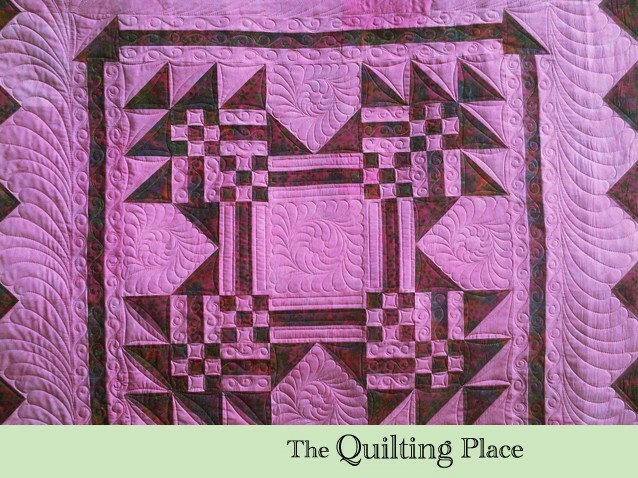 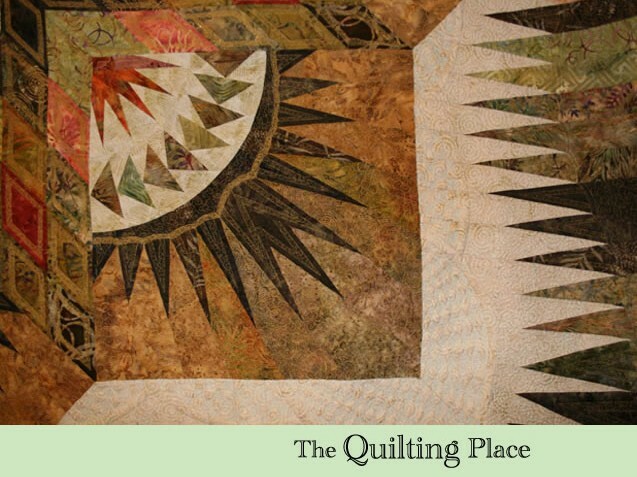 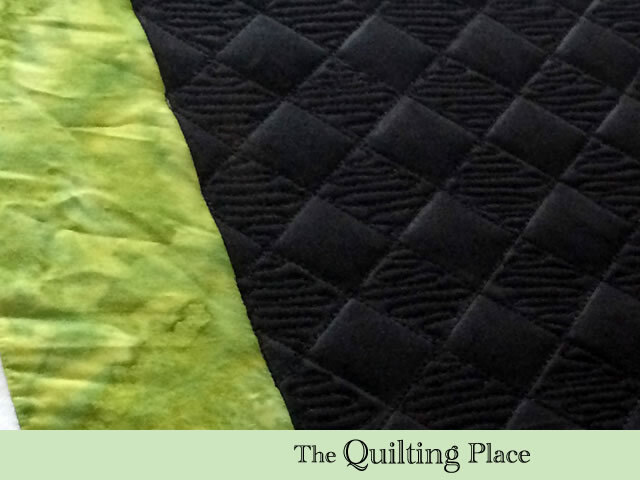 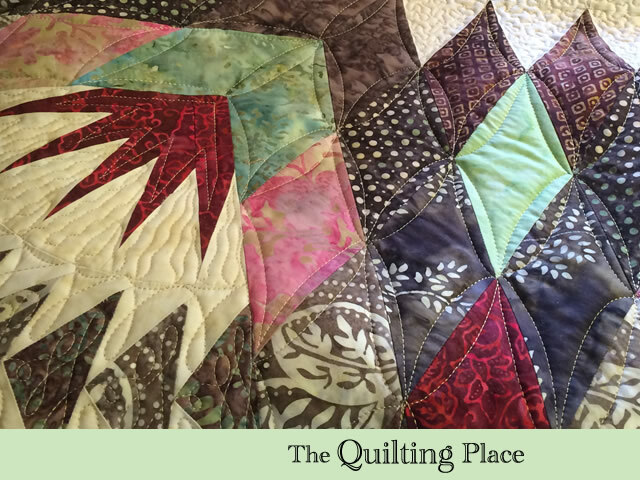 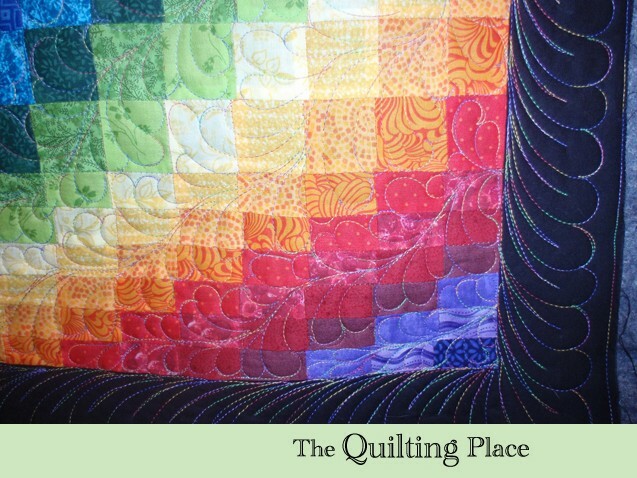 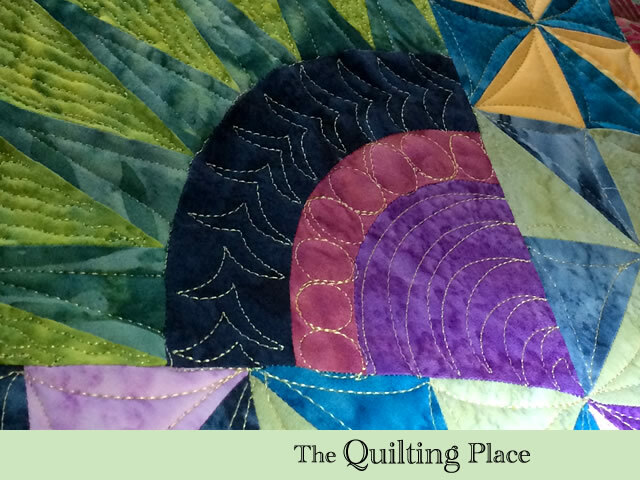 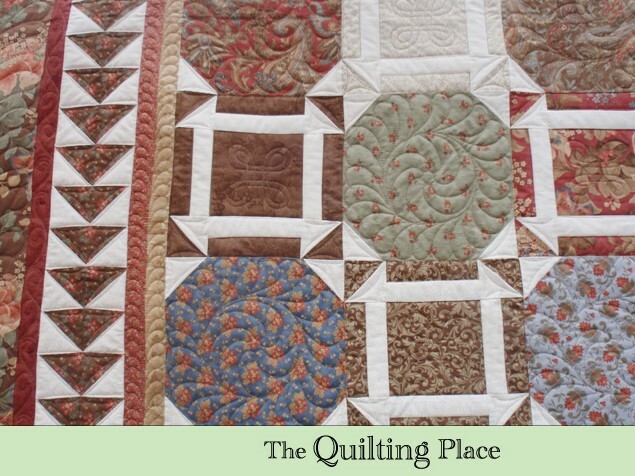 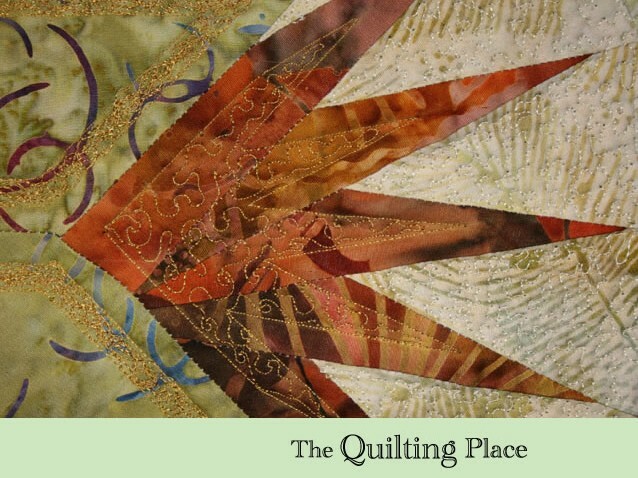 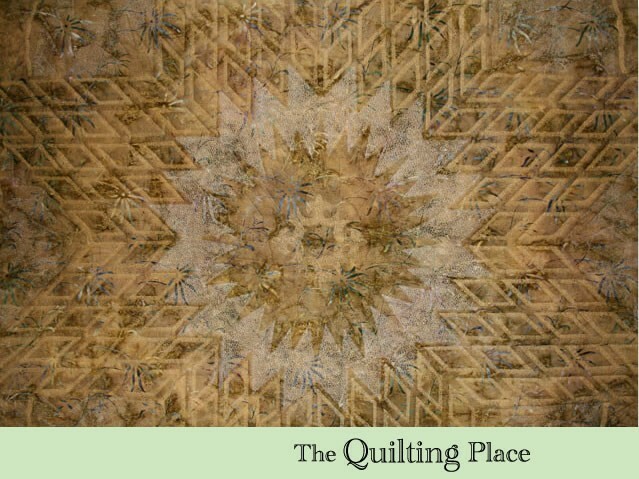 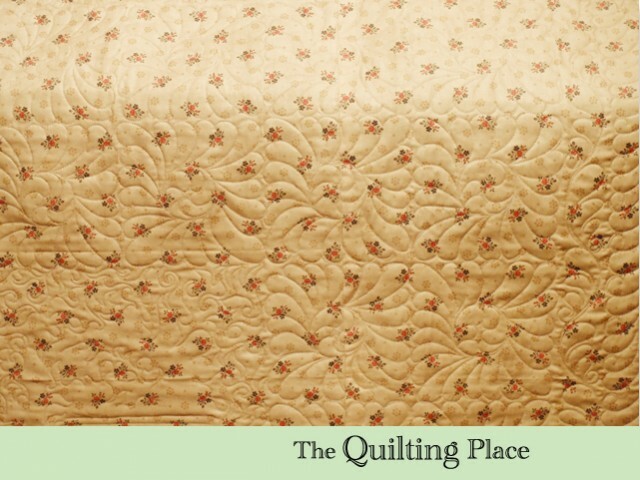 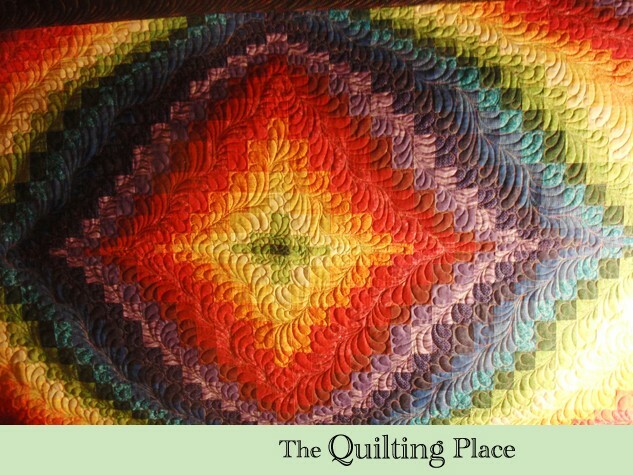 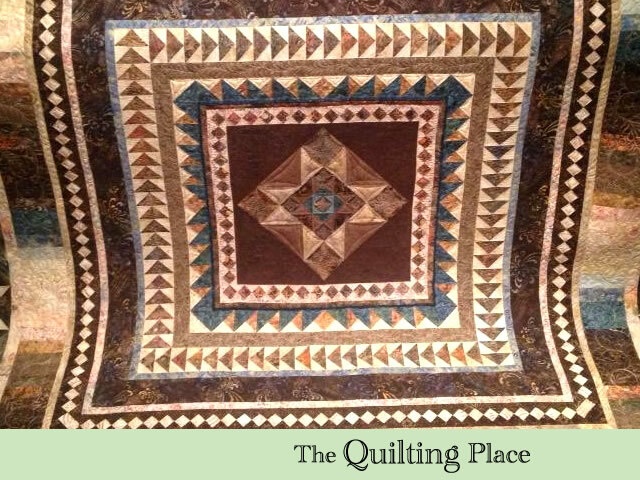 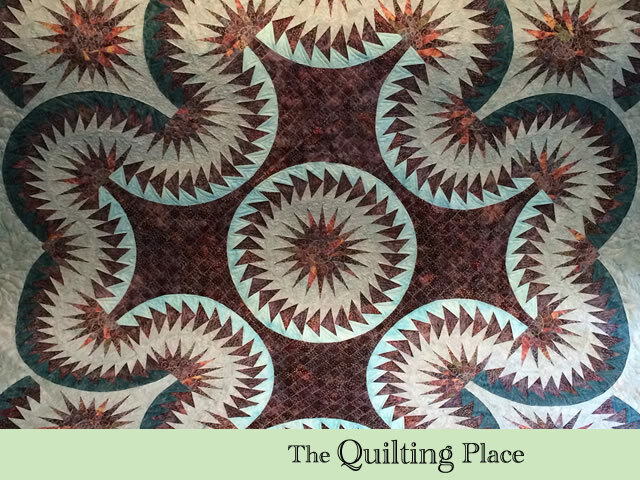 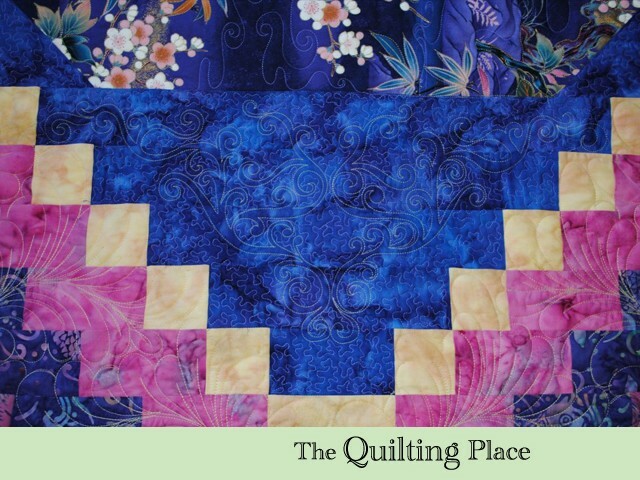 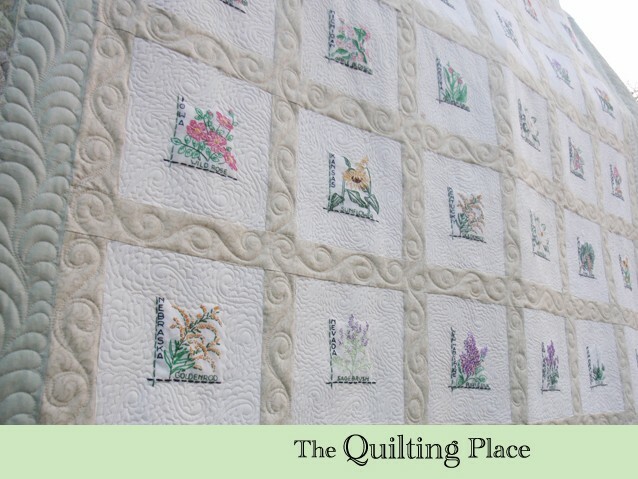 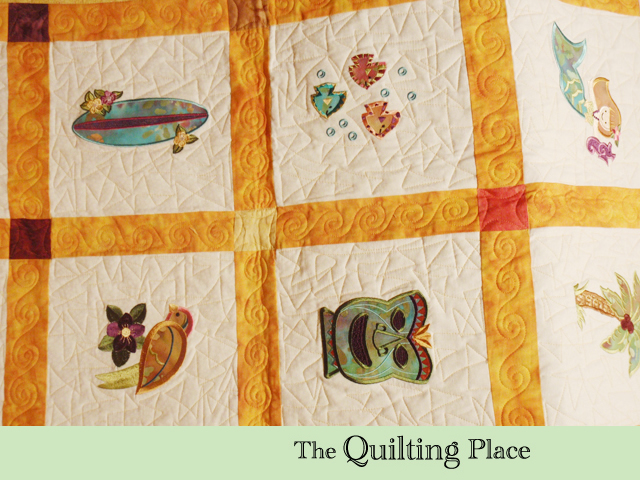 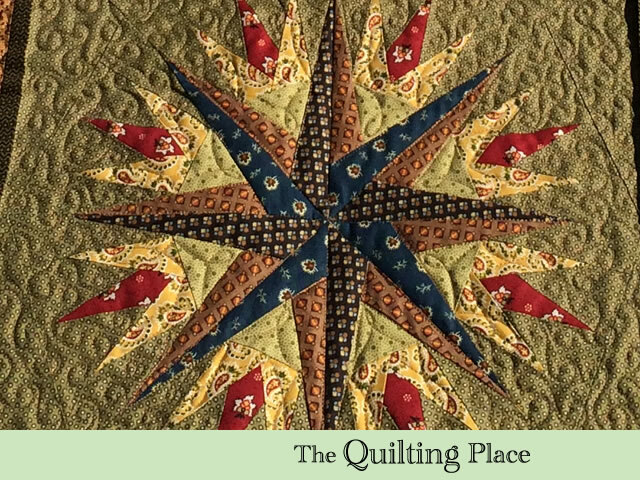 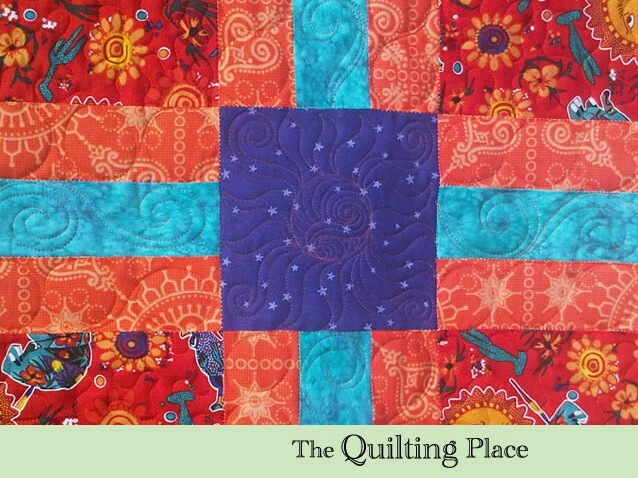 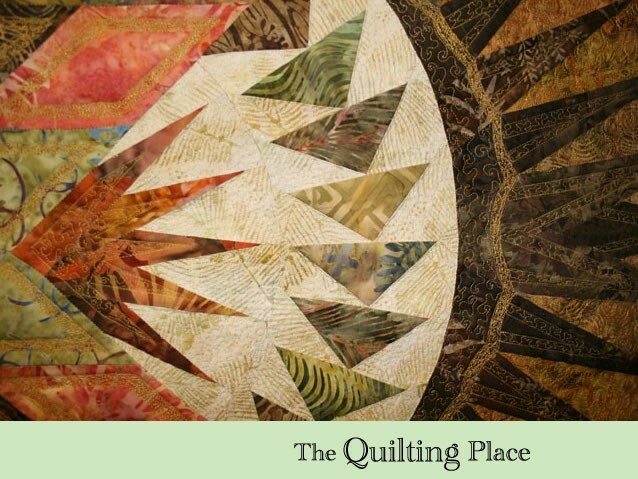 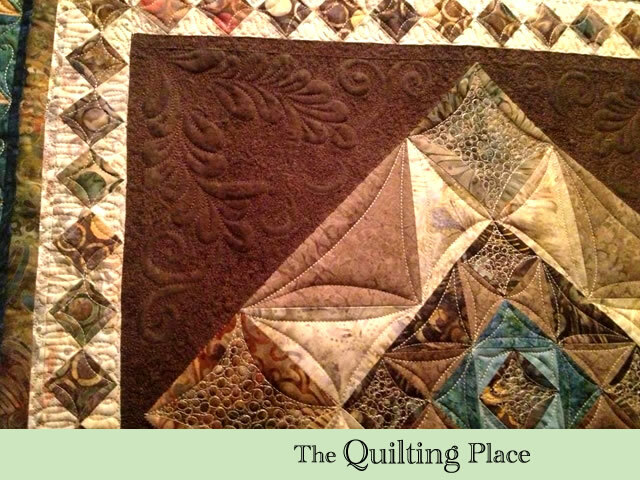 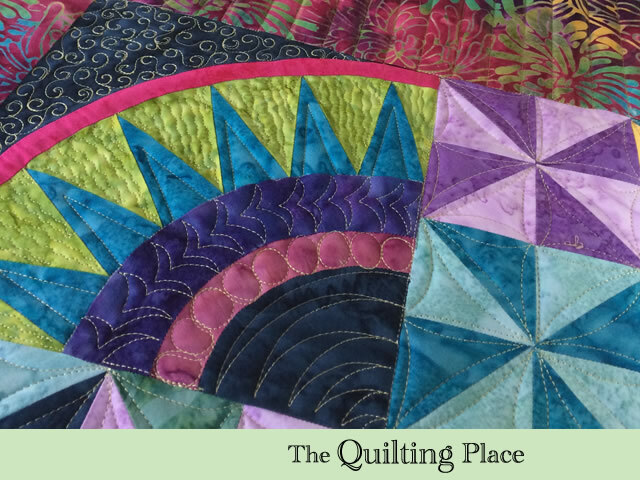 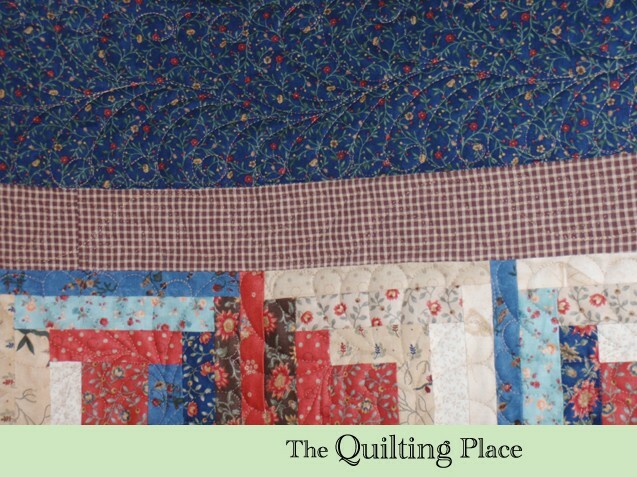 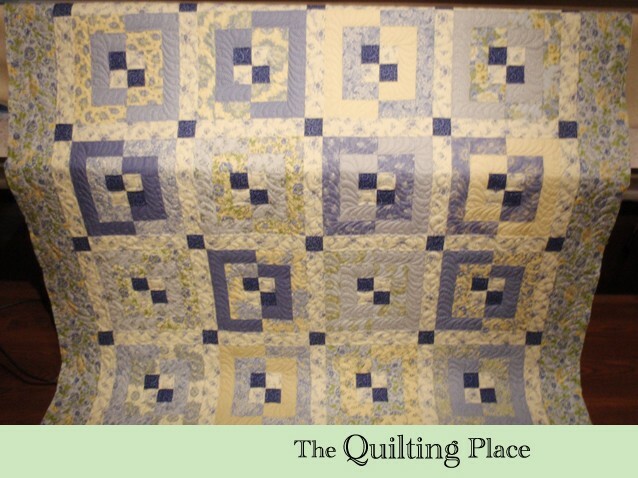 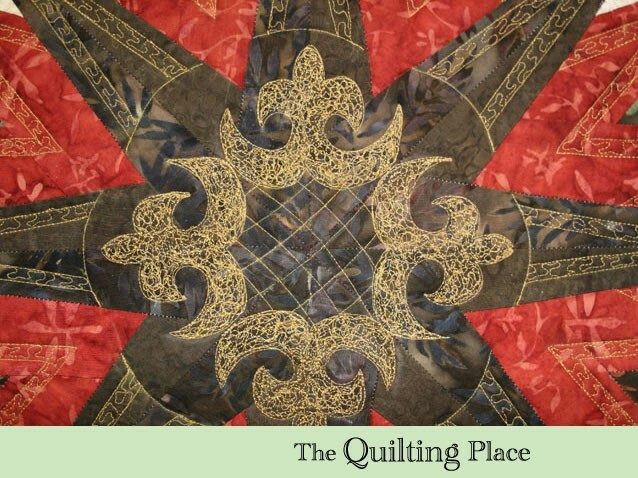 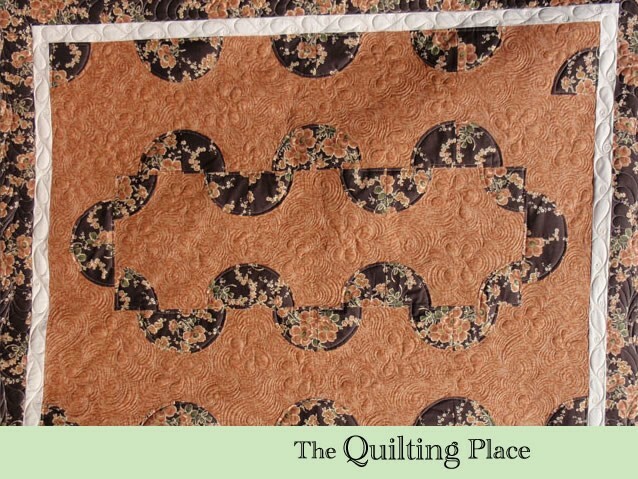 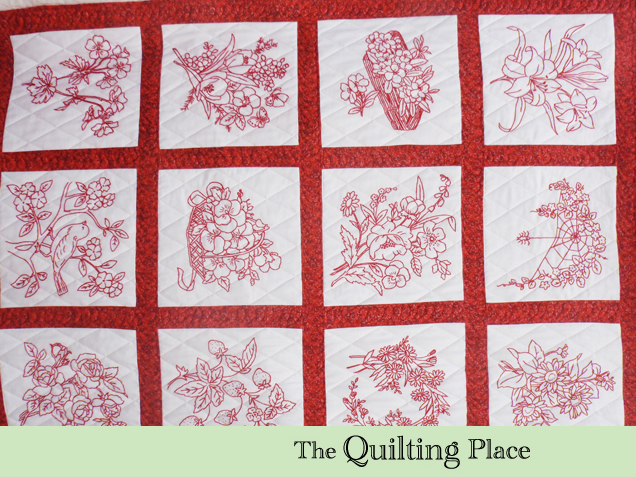 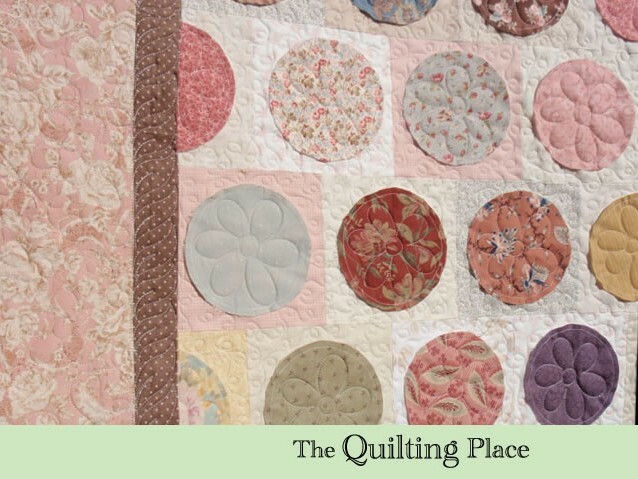 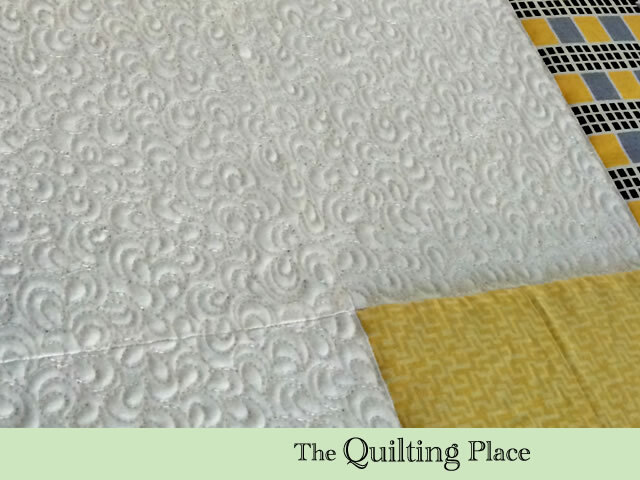 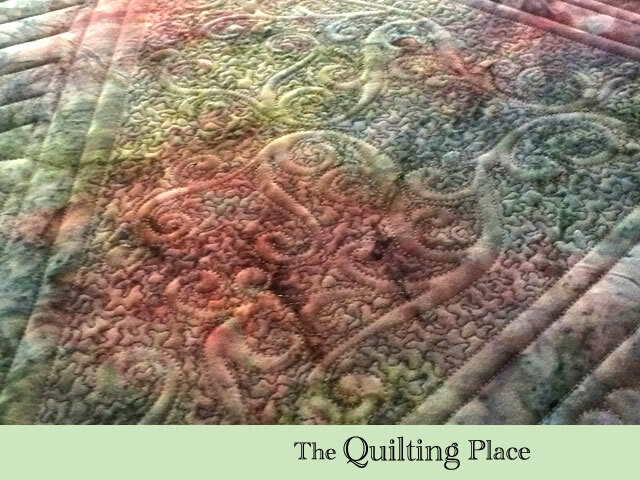 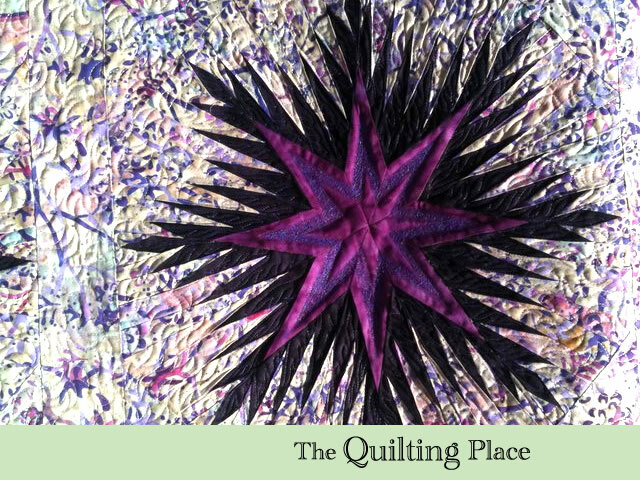 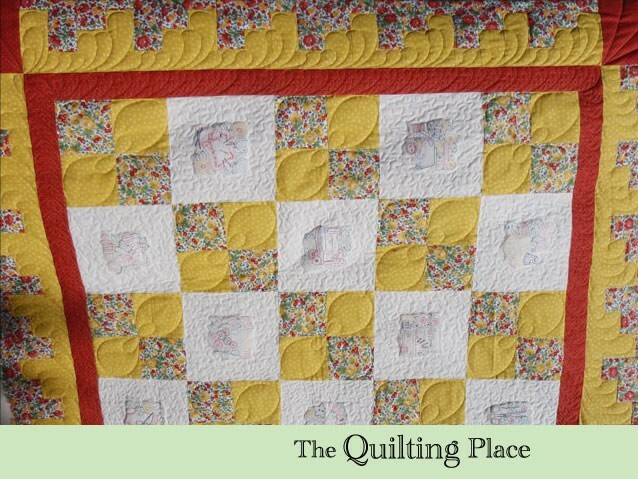 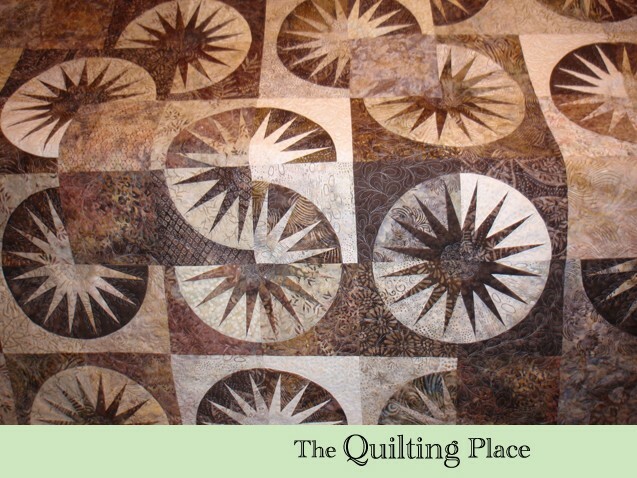 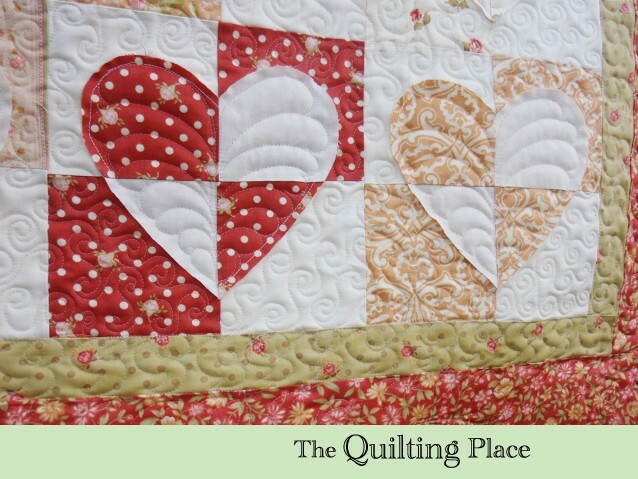 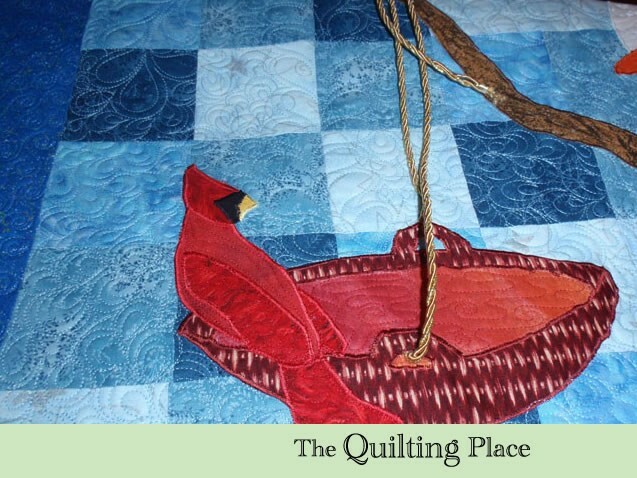 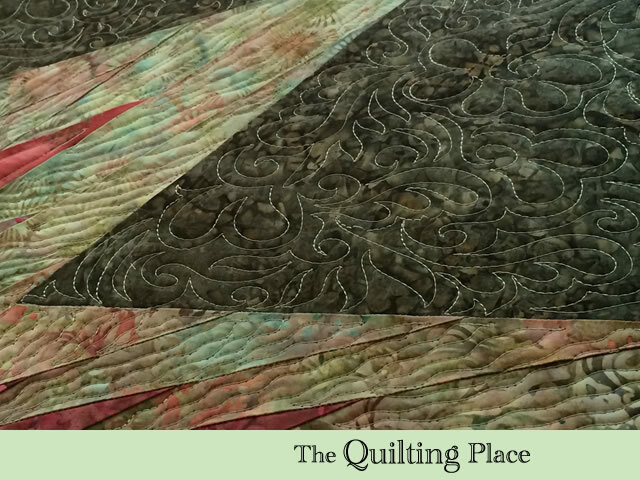 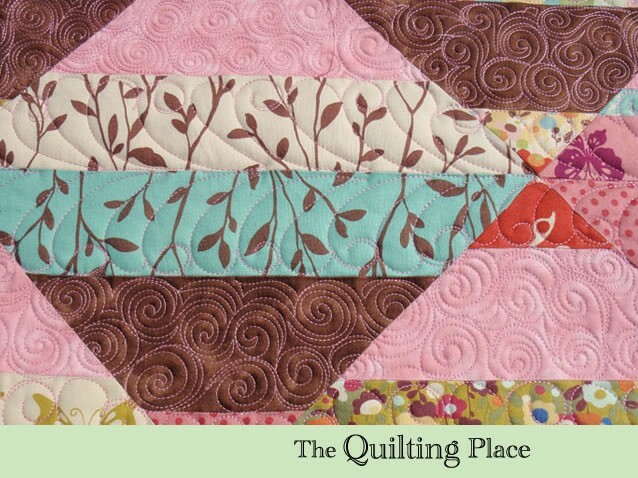 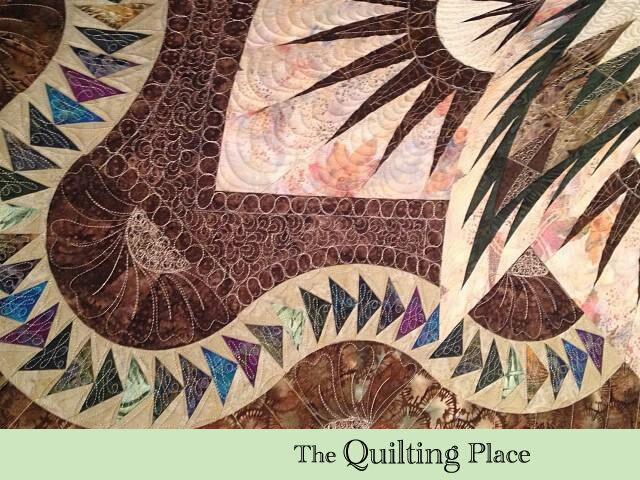 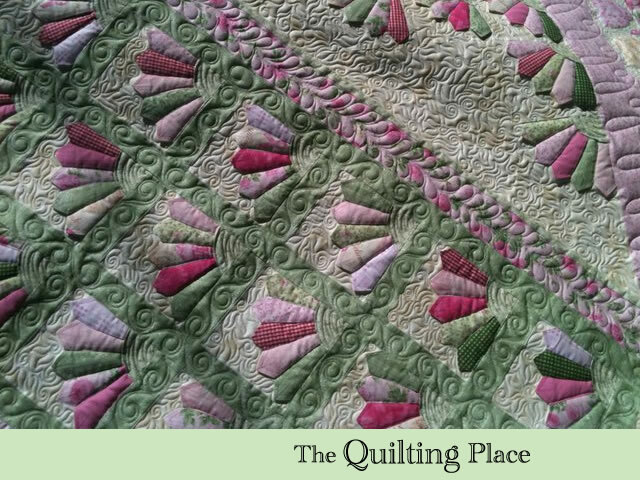 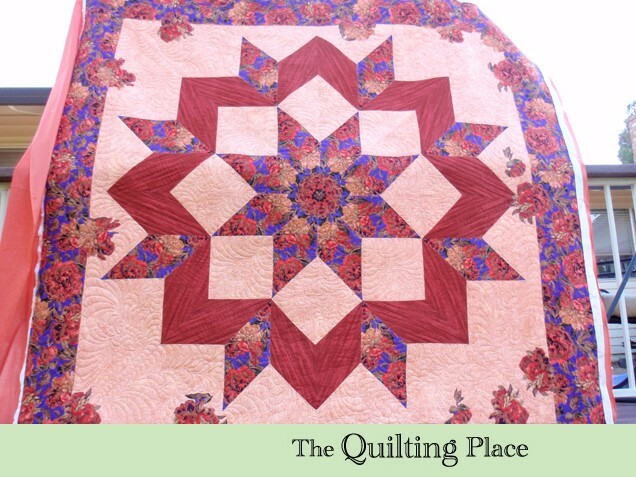 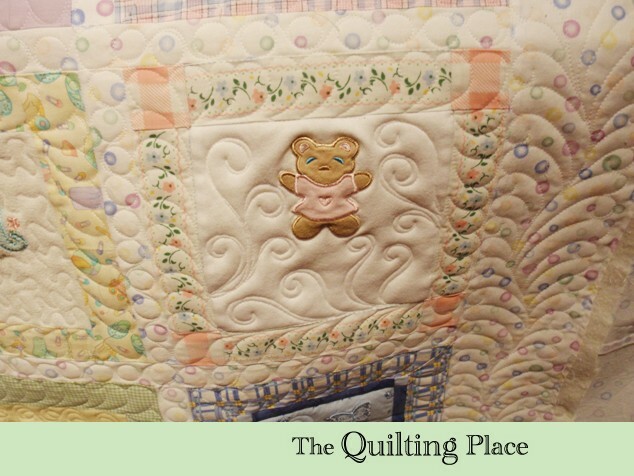 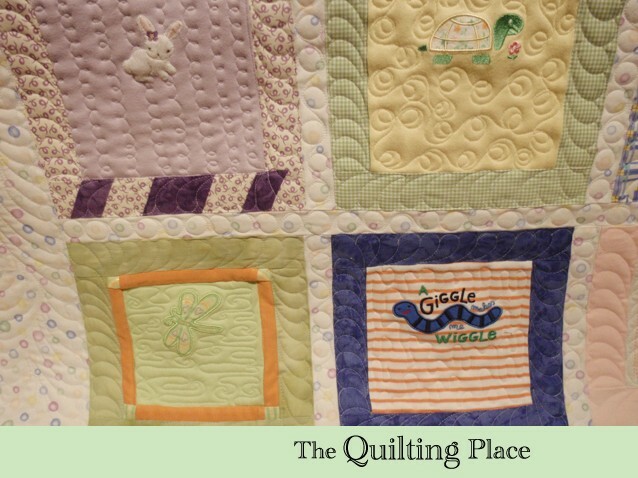 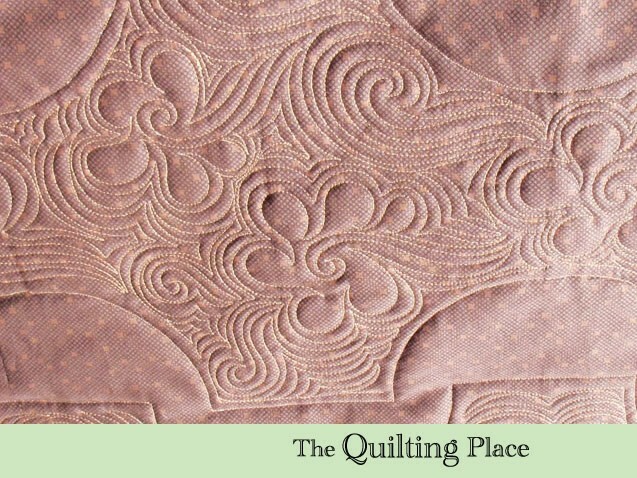 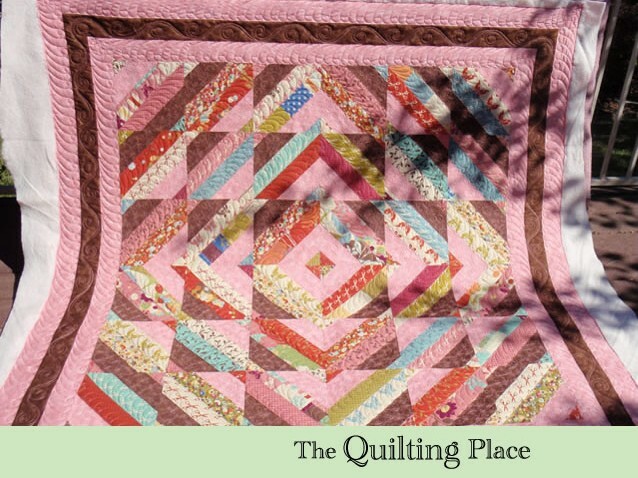 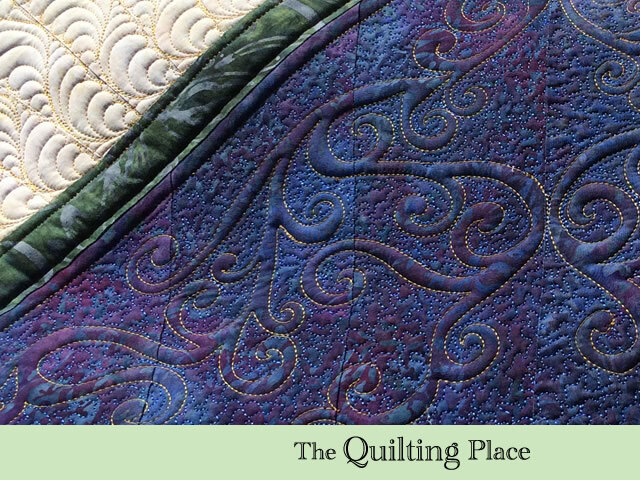 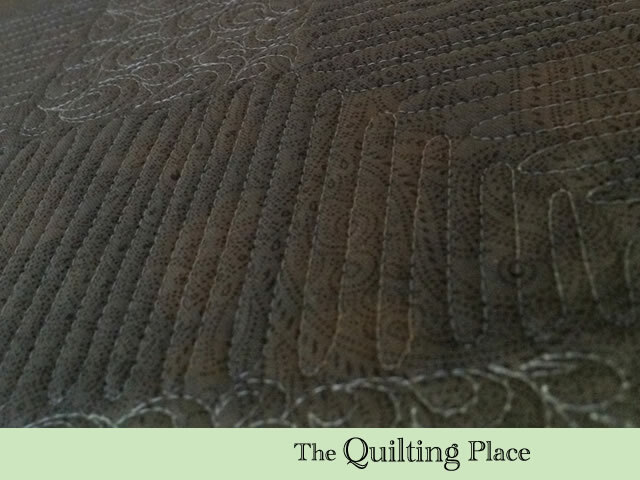 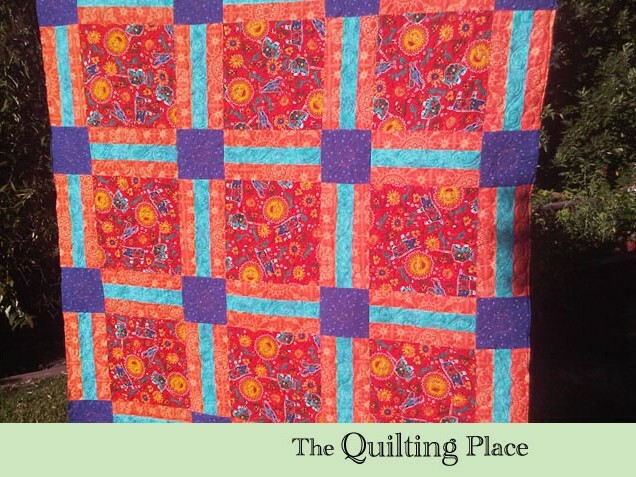 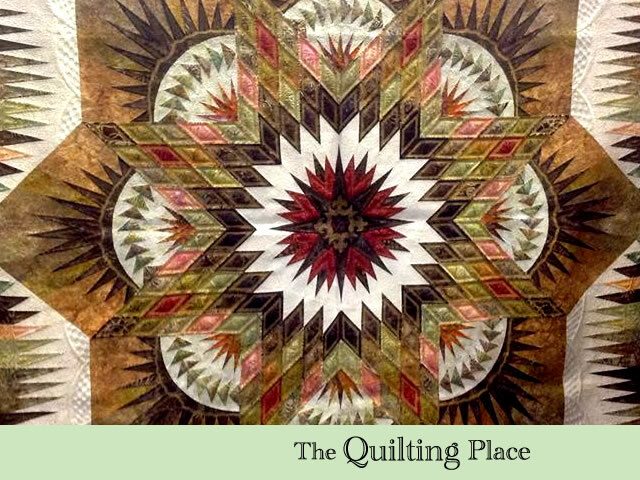 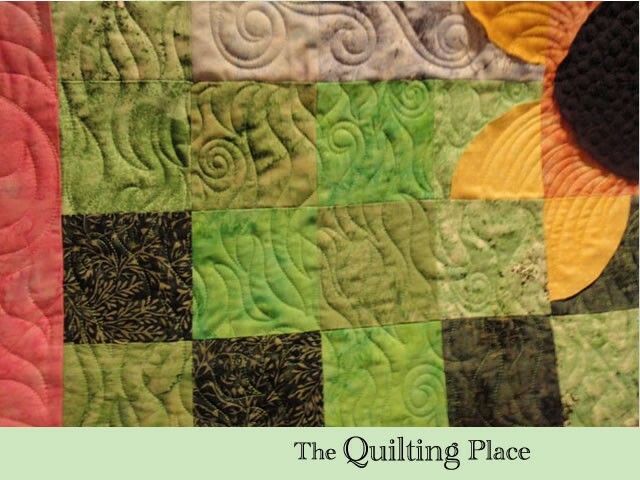 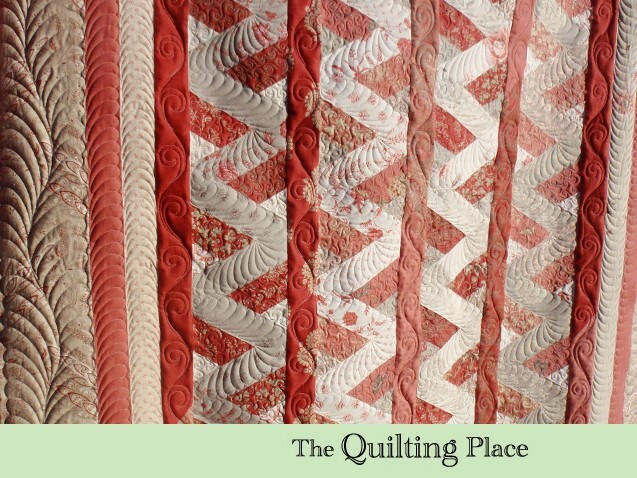 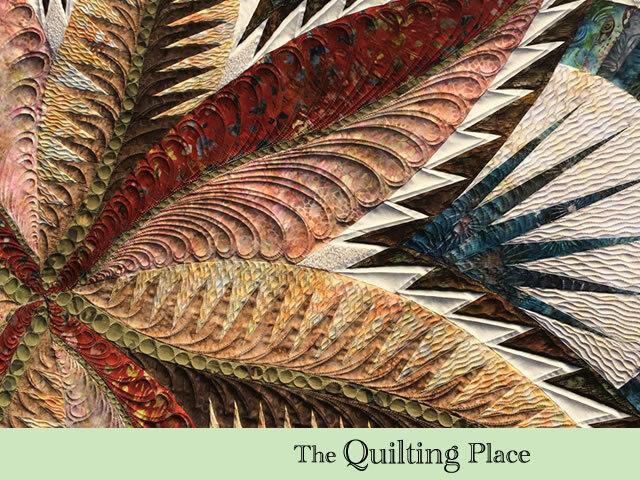 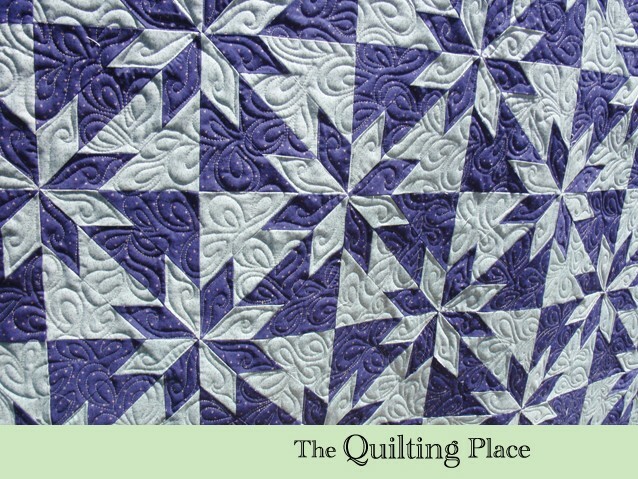 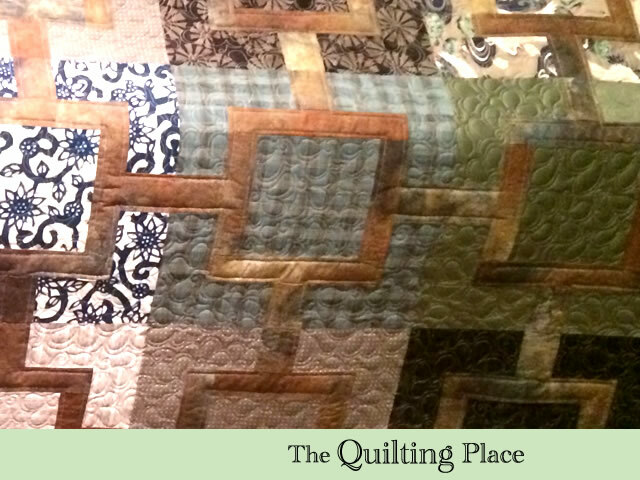 Many of our customers will trust no one else with longarming their quilts. 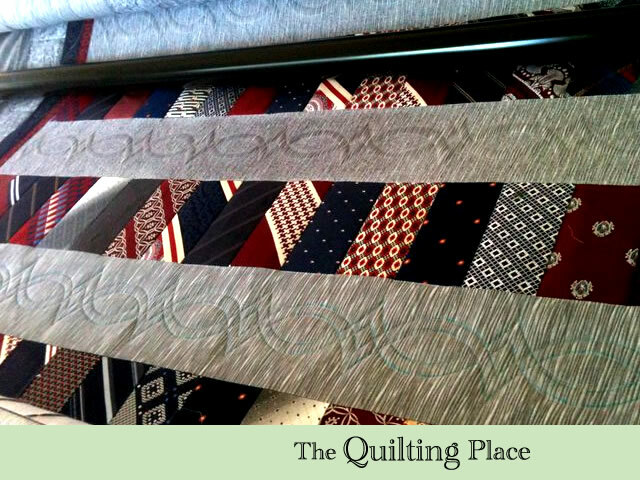 Below you’ll see just a few samples of our custom work. 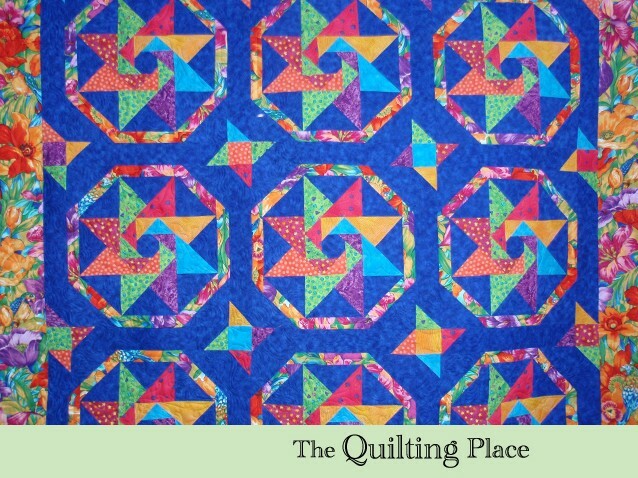 You can also view our Published Work and our Patterns.